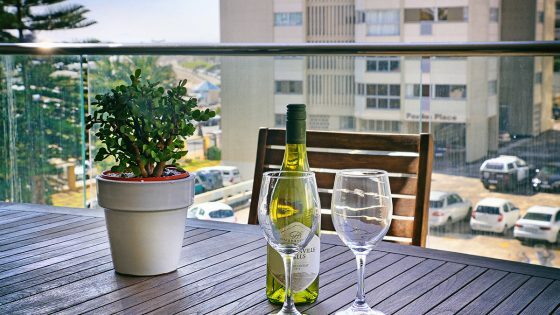 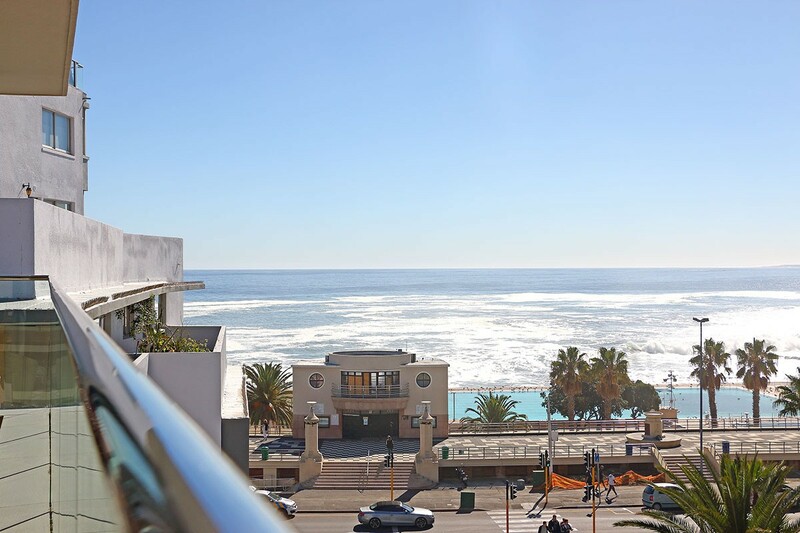 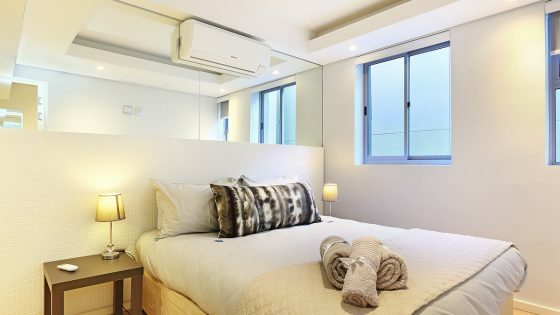 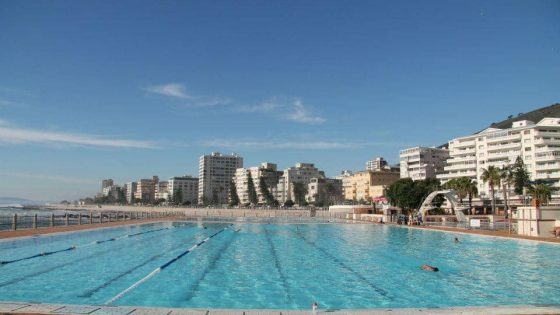 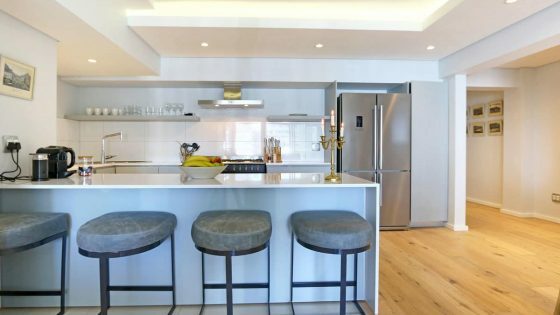 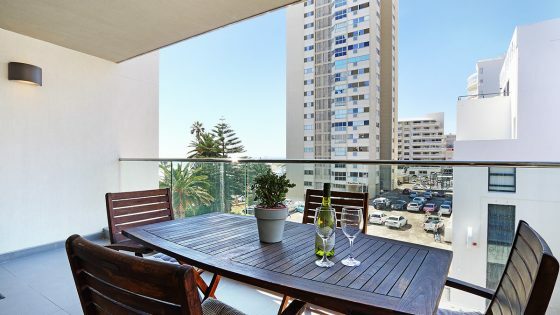 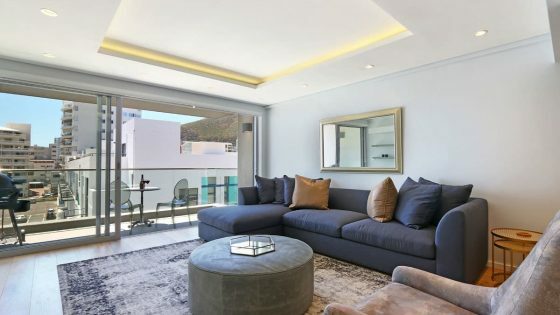 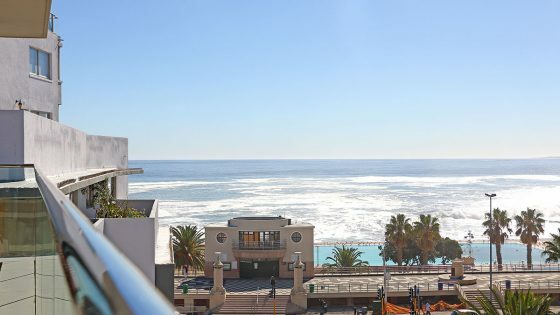 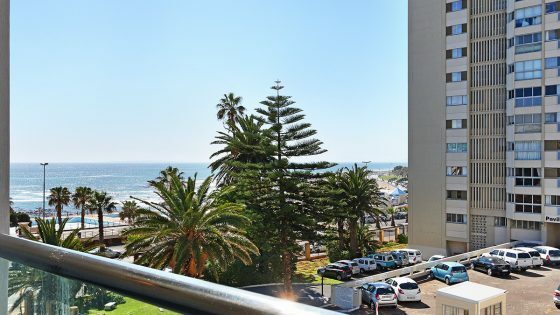 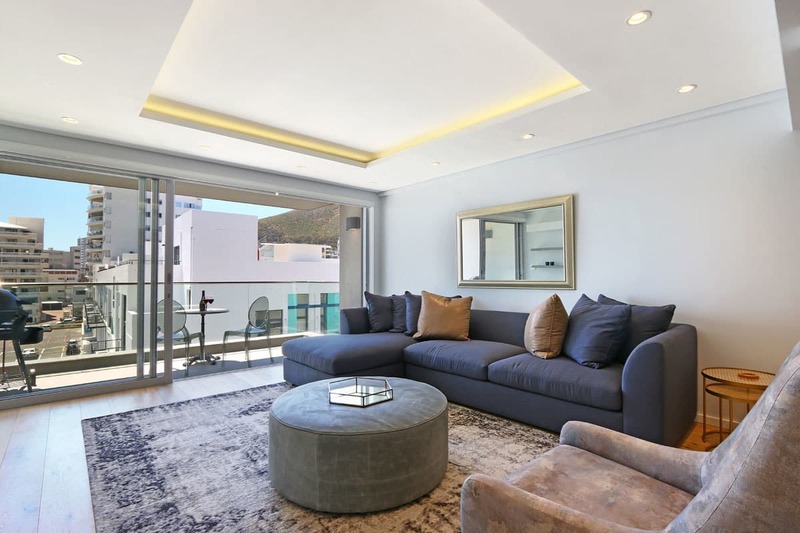 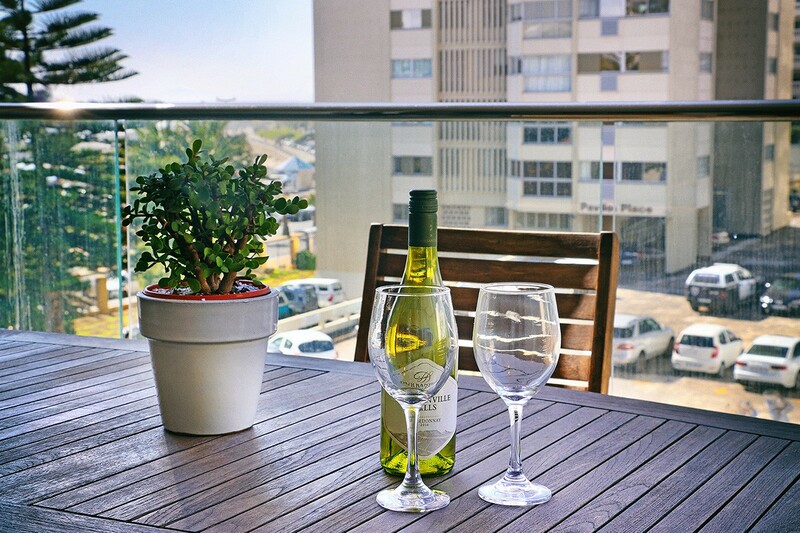 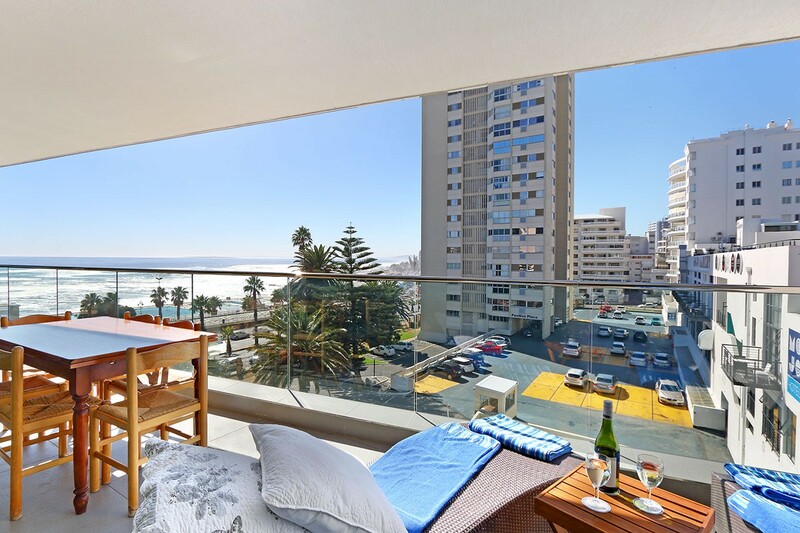 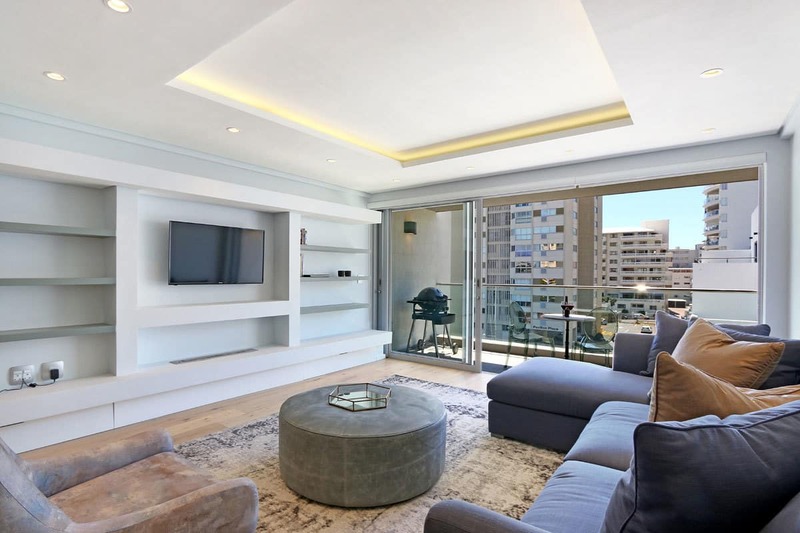 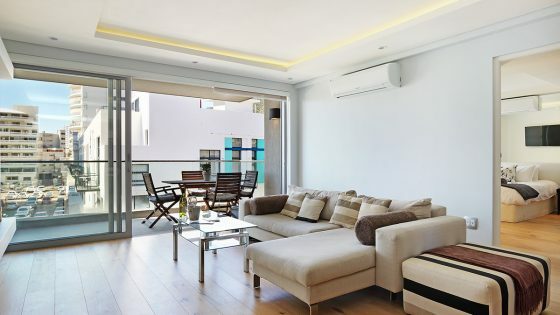 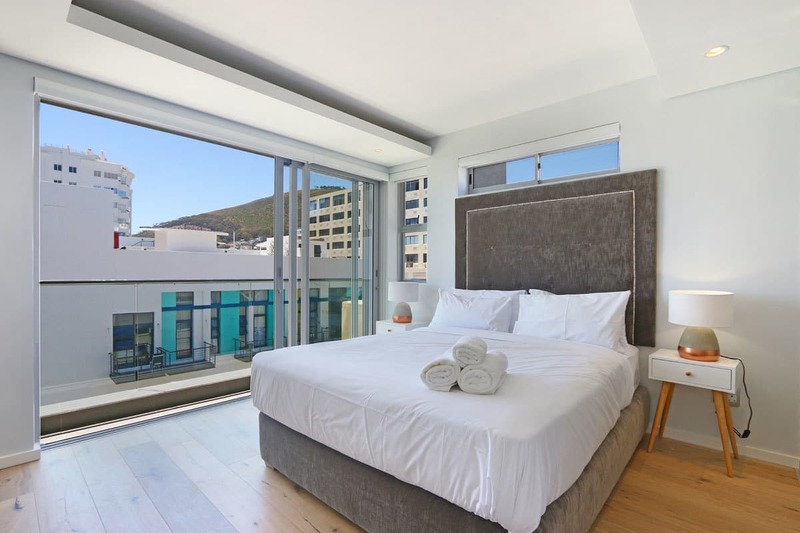 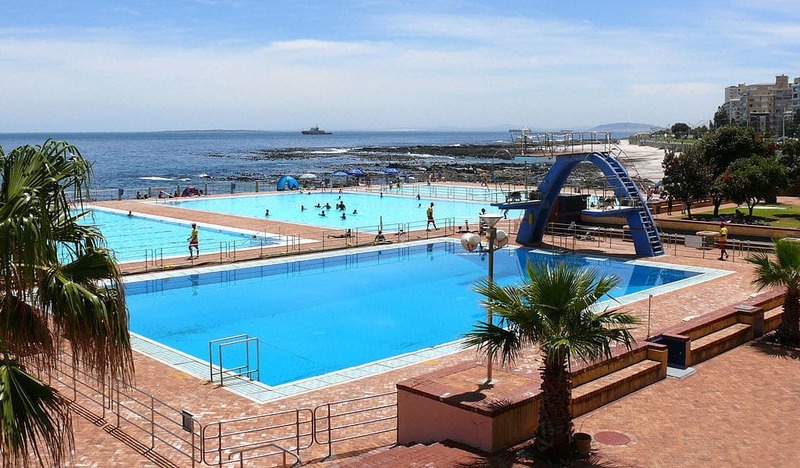 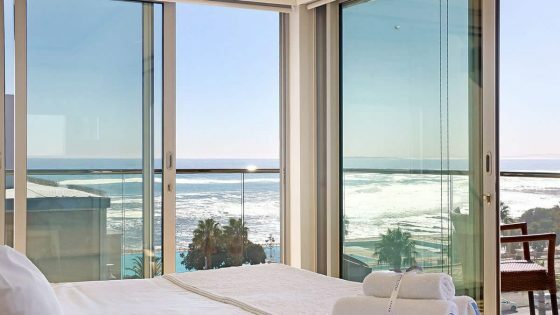 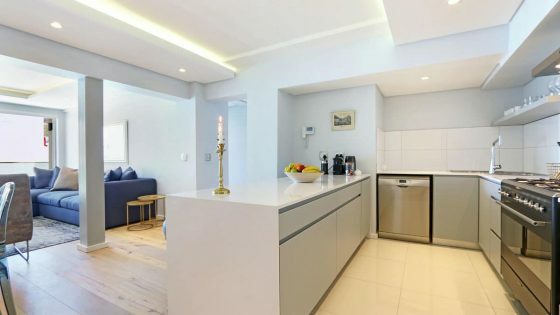 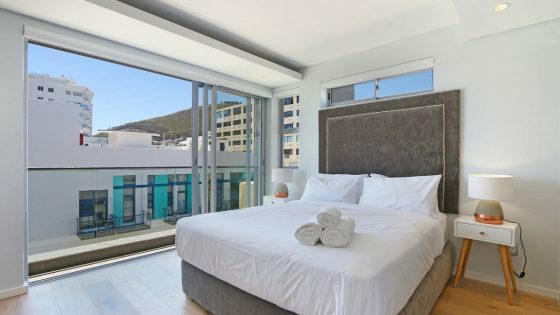 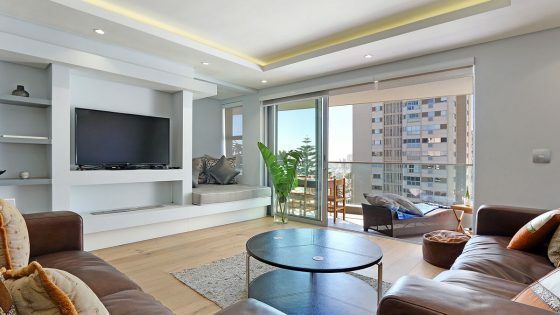 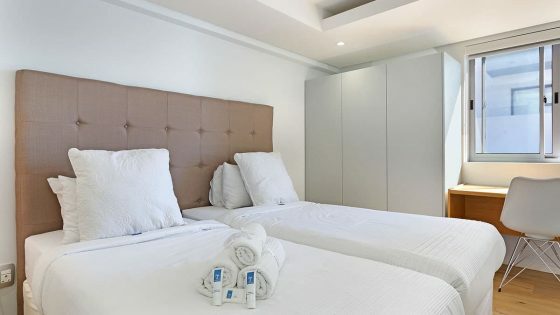 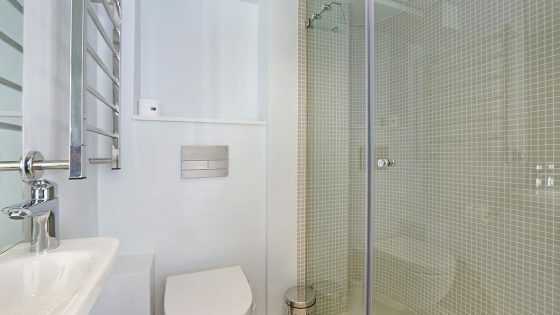 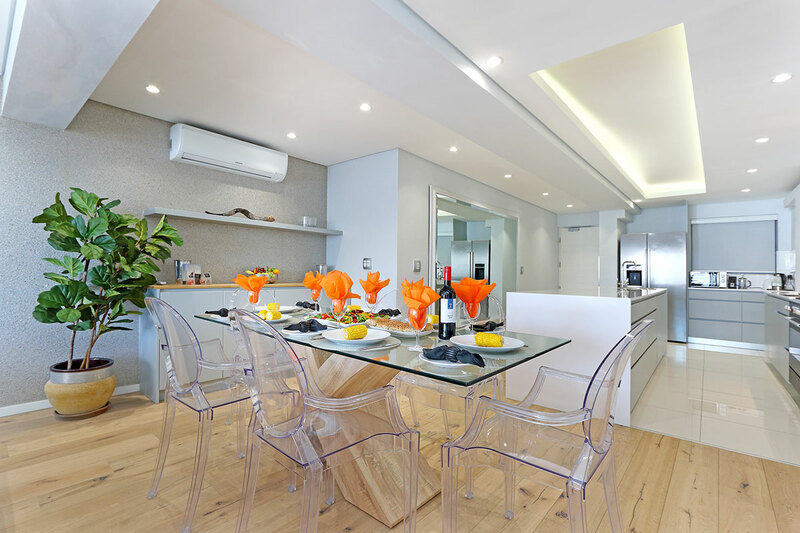 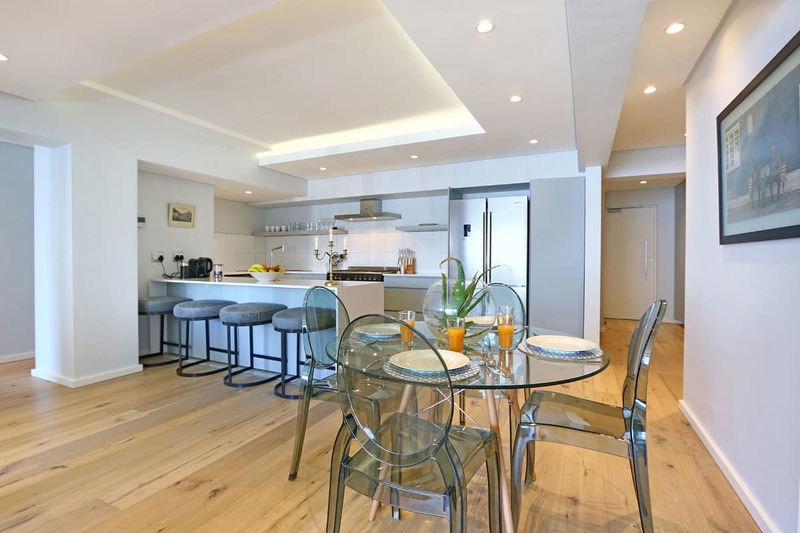 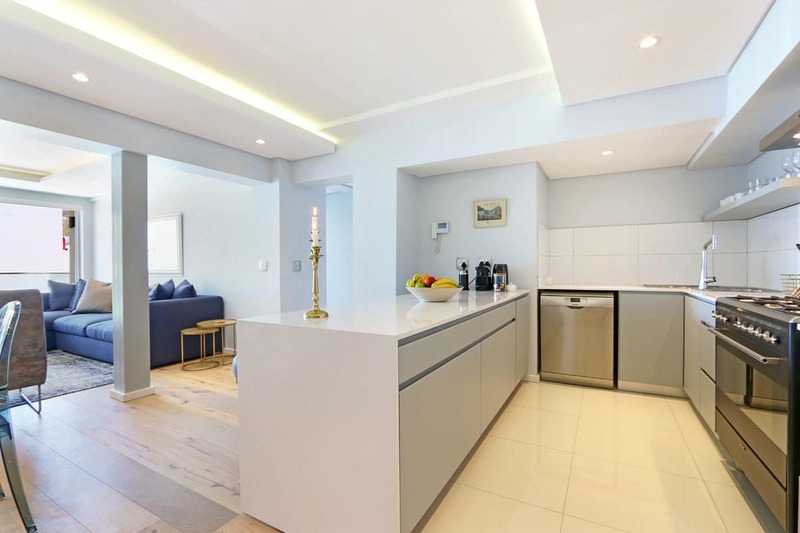 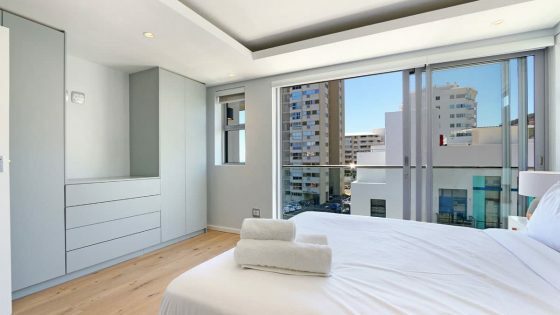 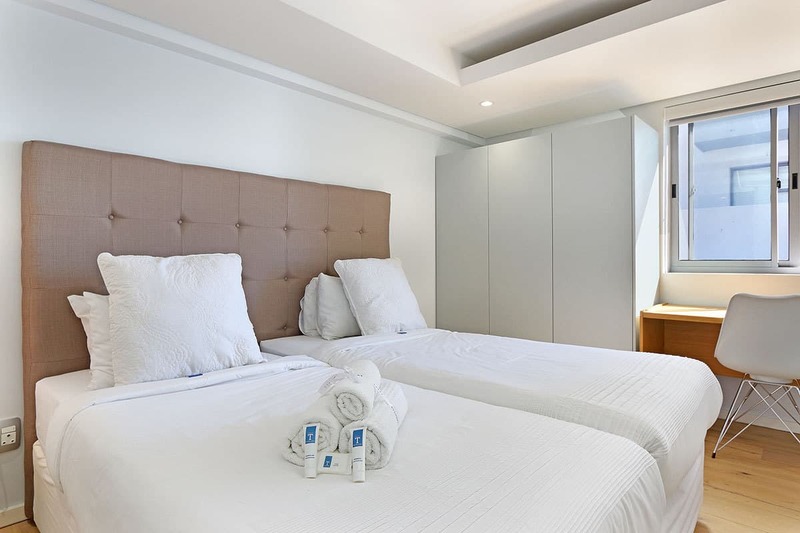 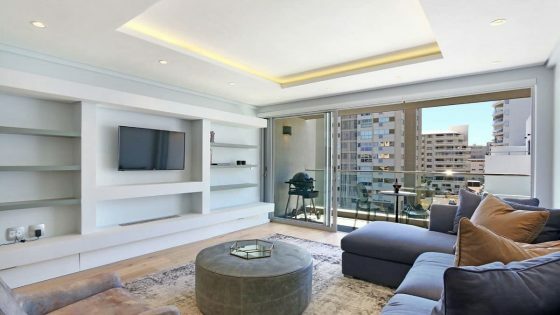 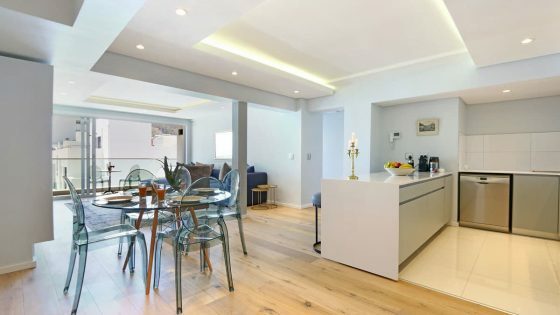 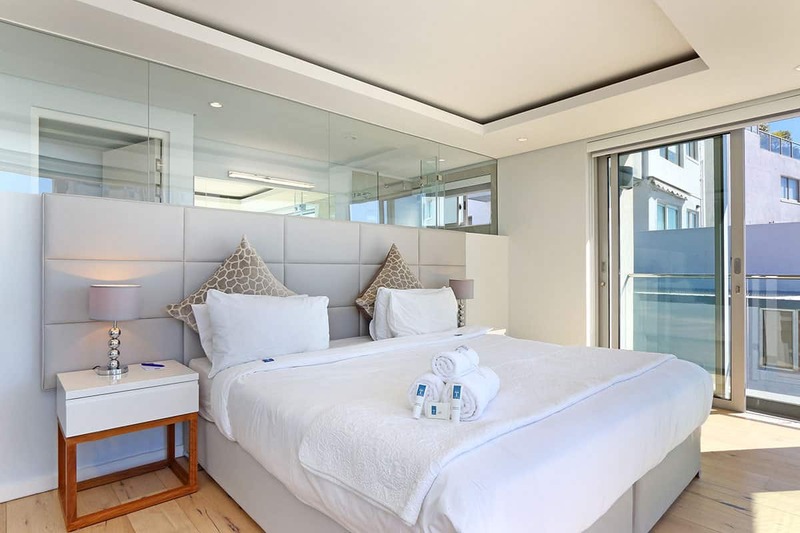 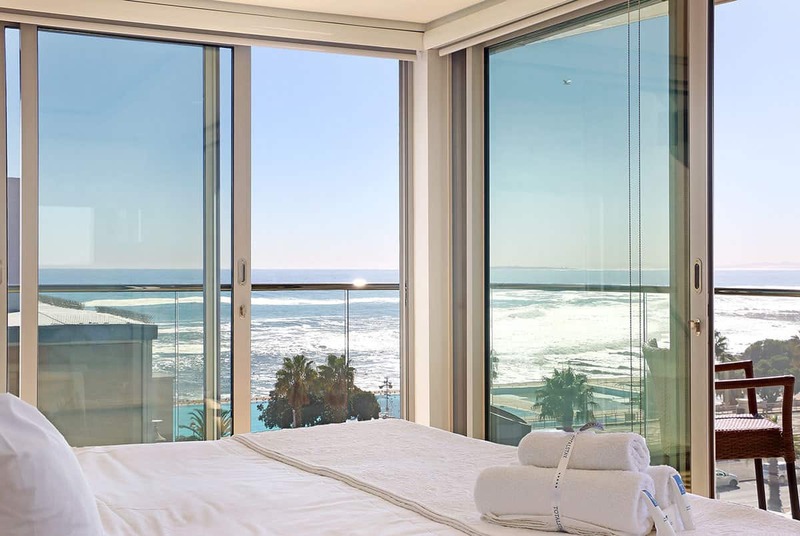 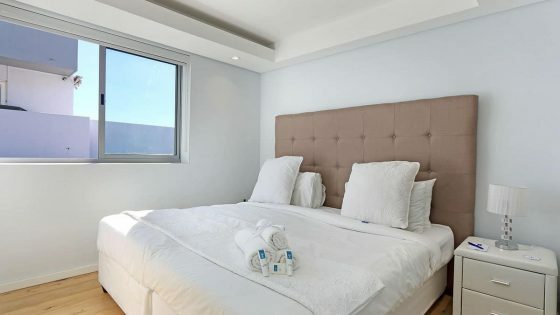 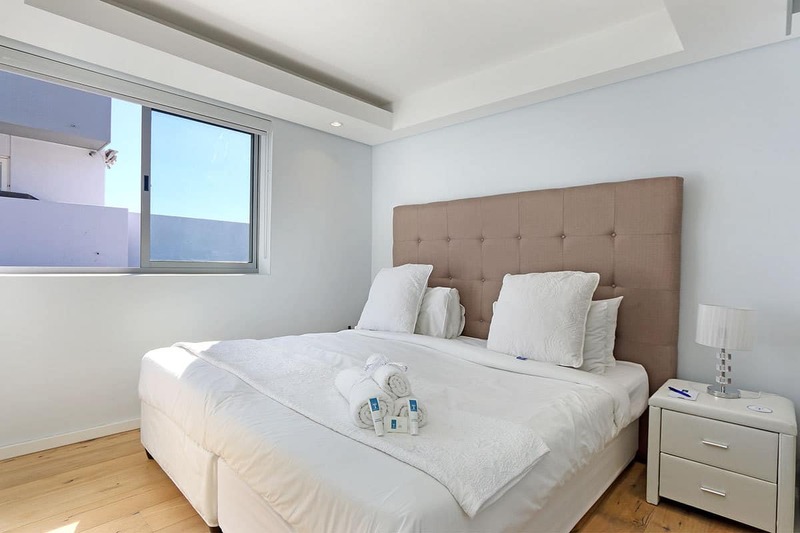 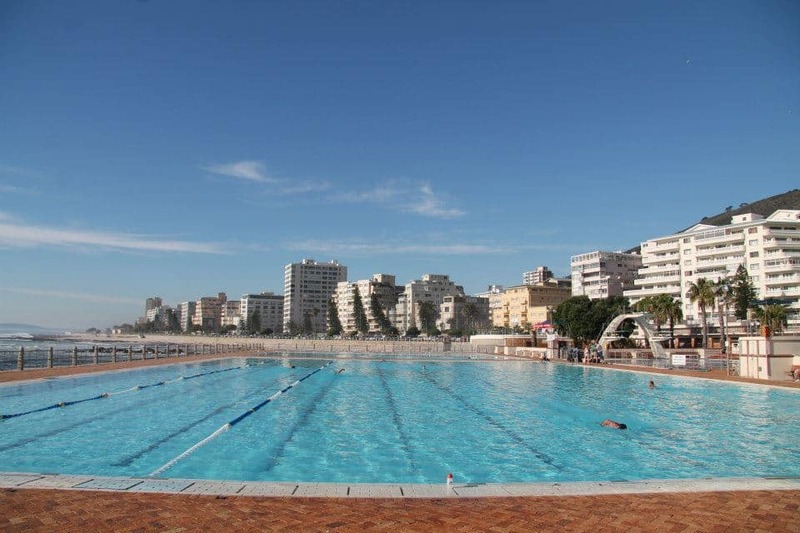 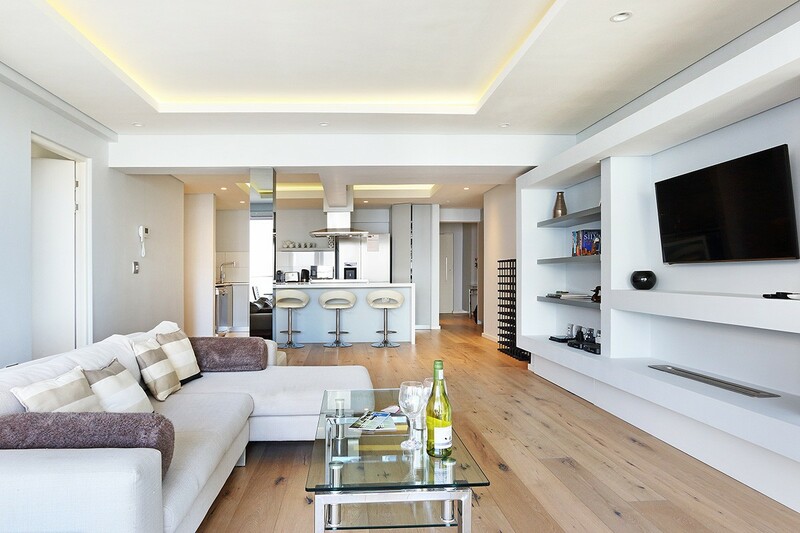 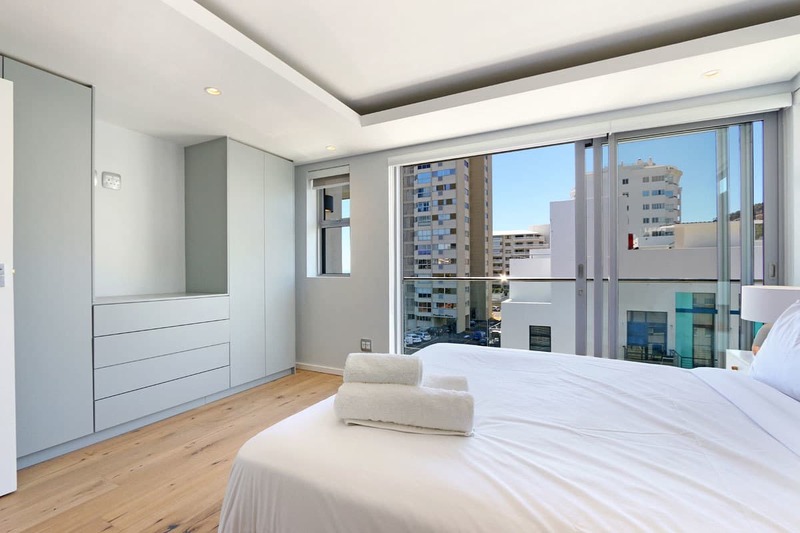 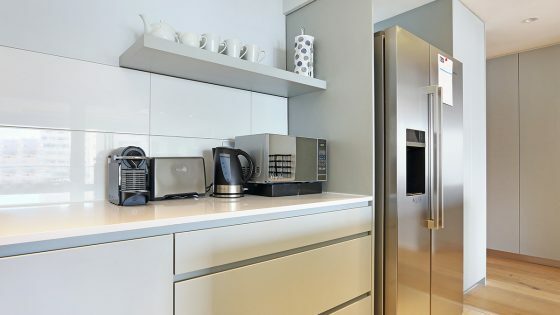 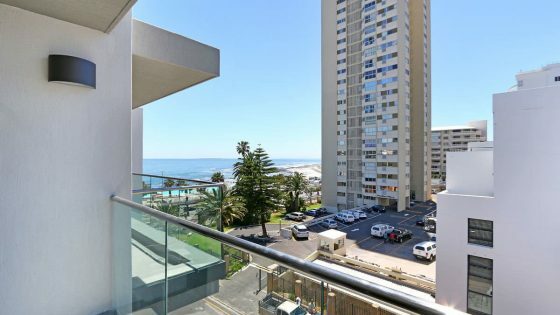 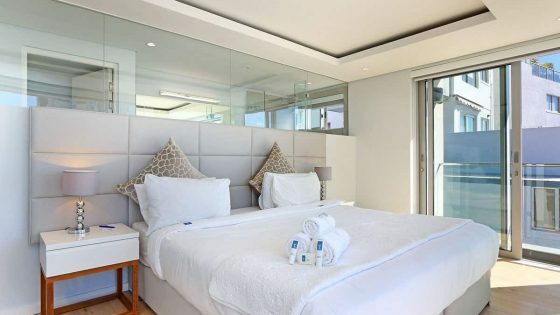 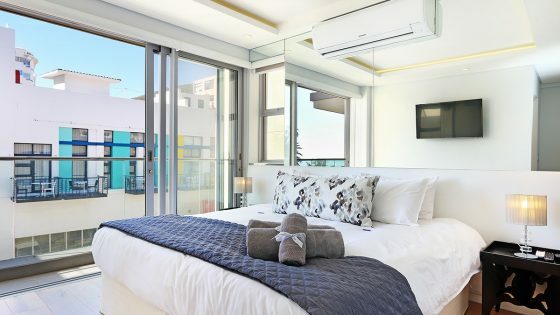 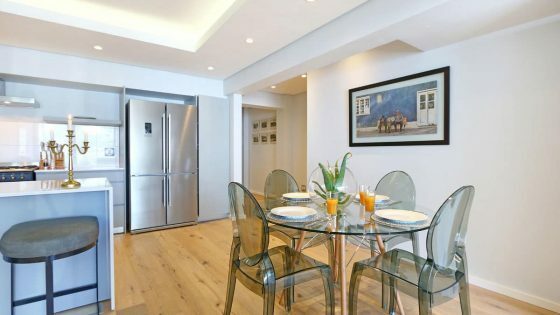 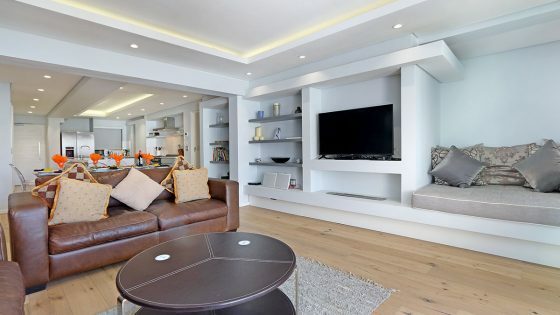 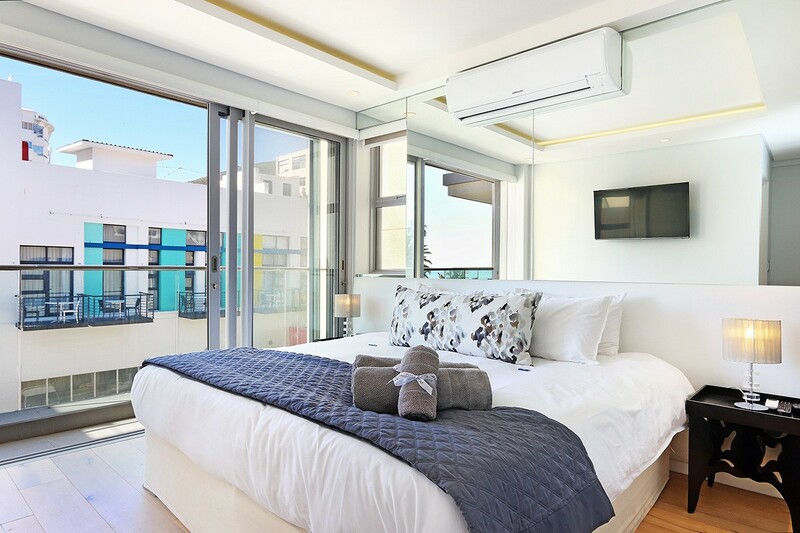 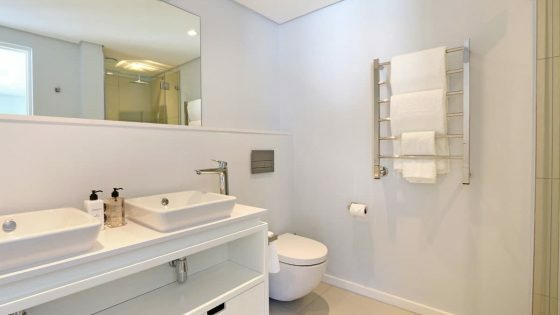 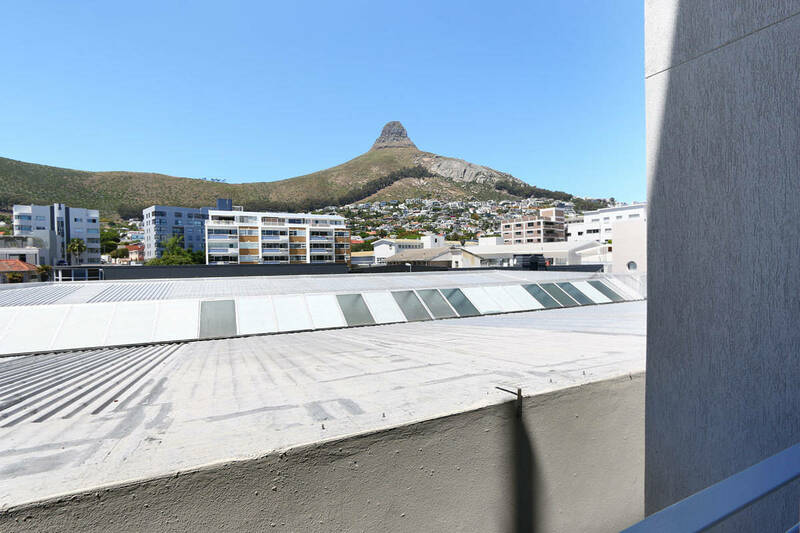 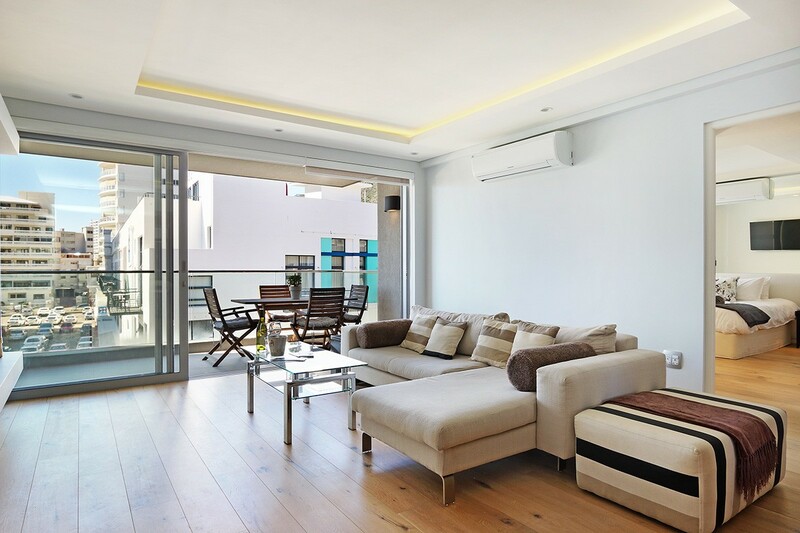 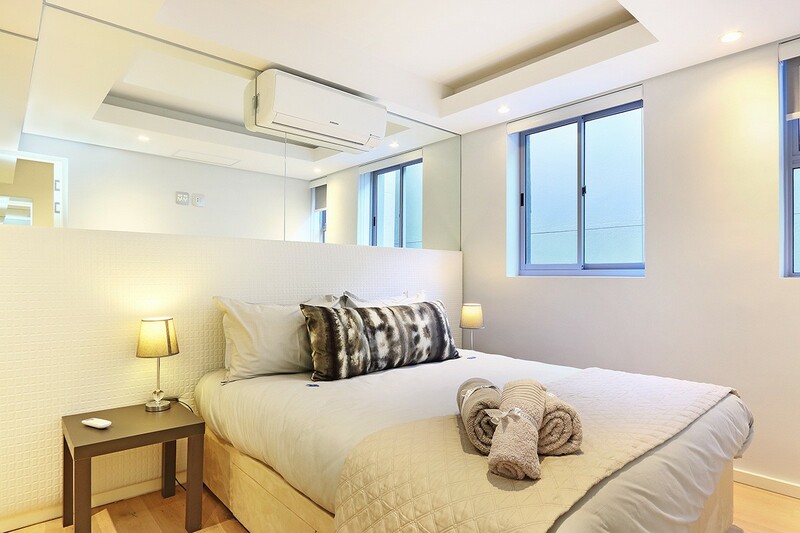 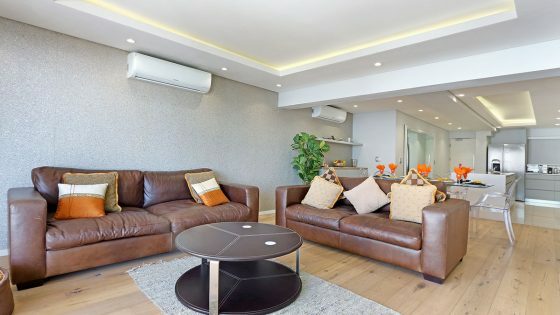 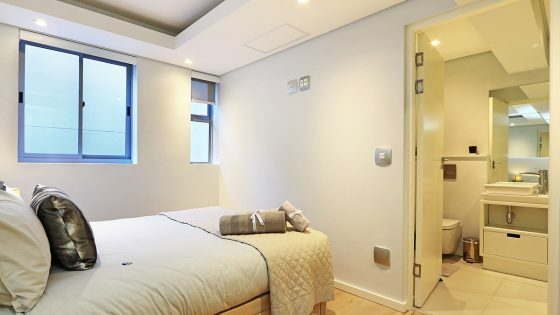 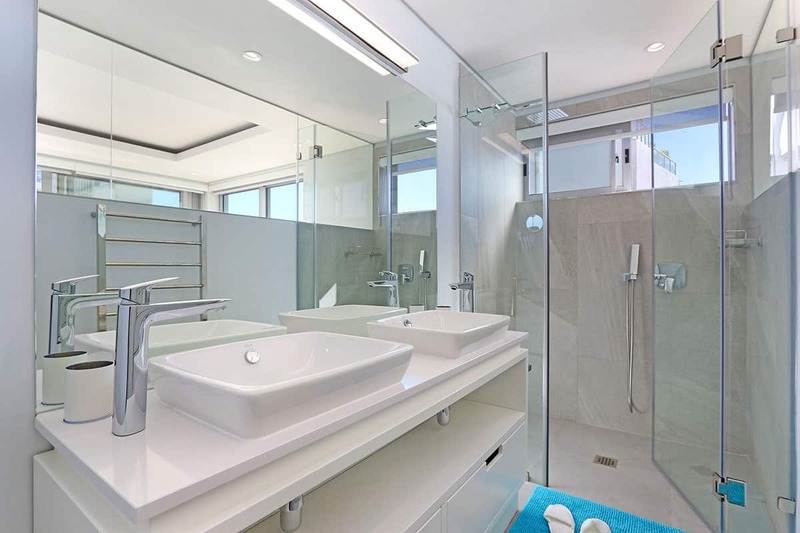 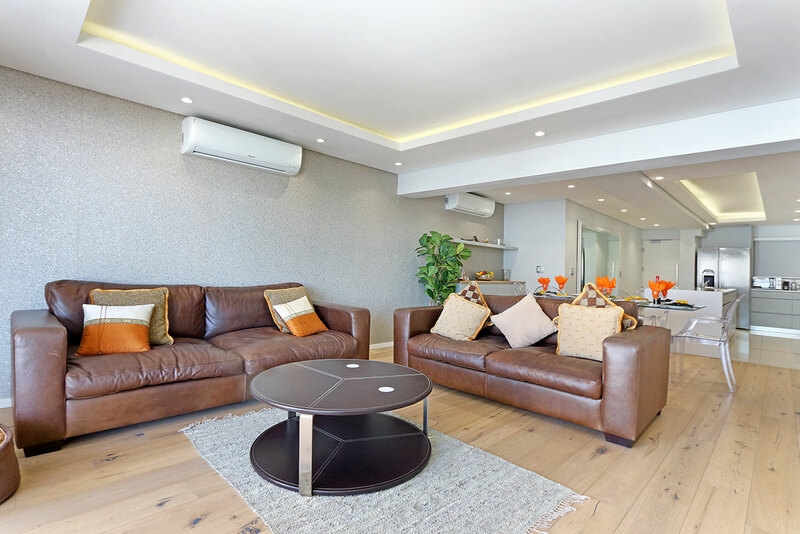 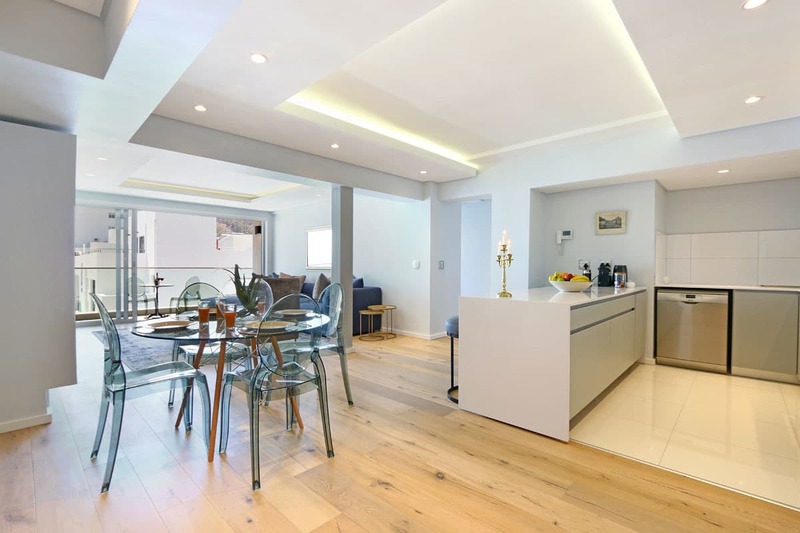 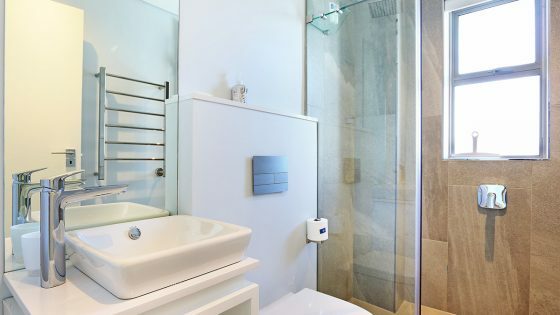 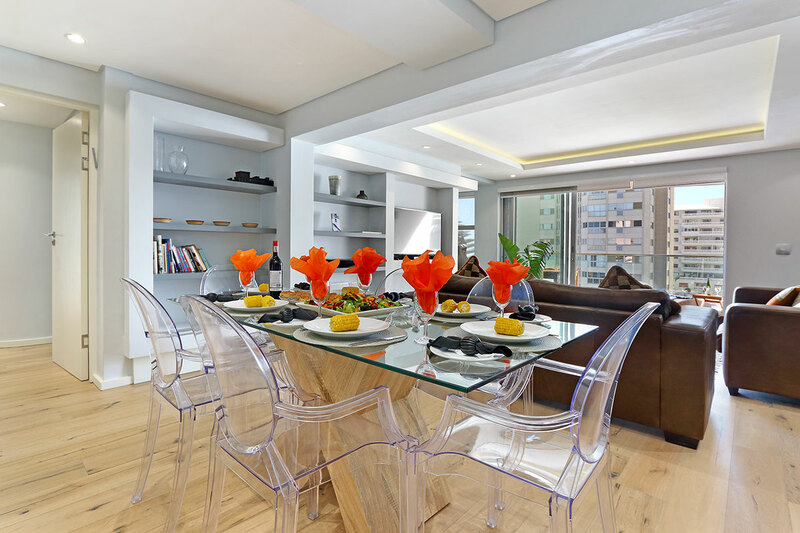 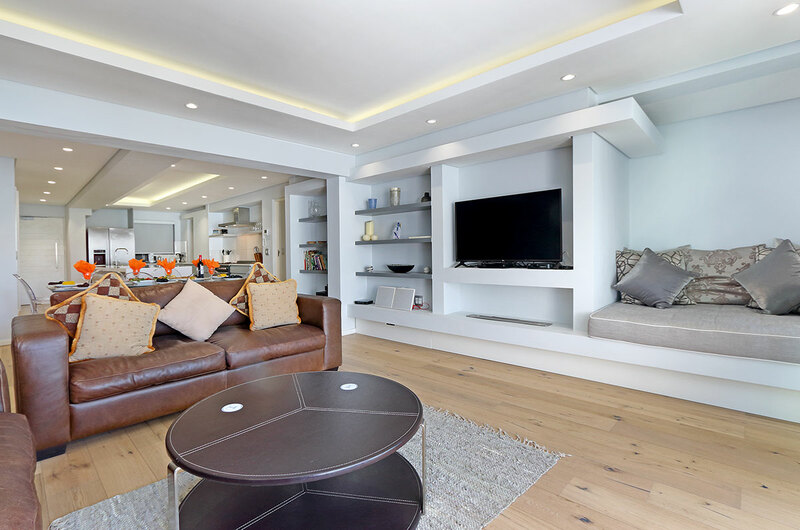 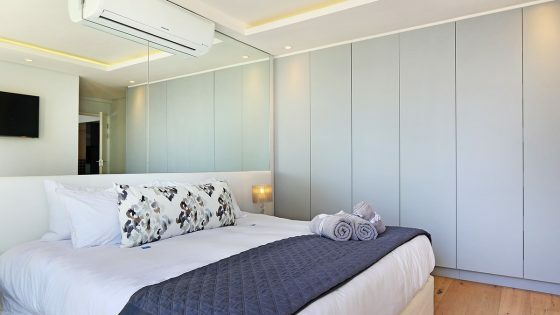 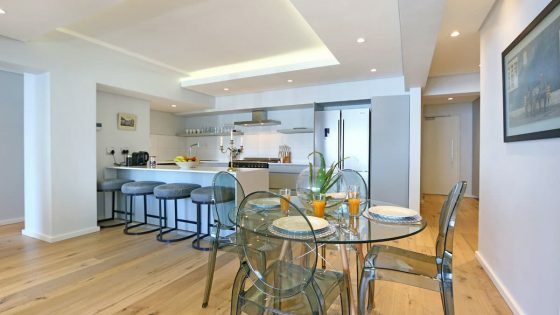 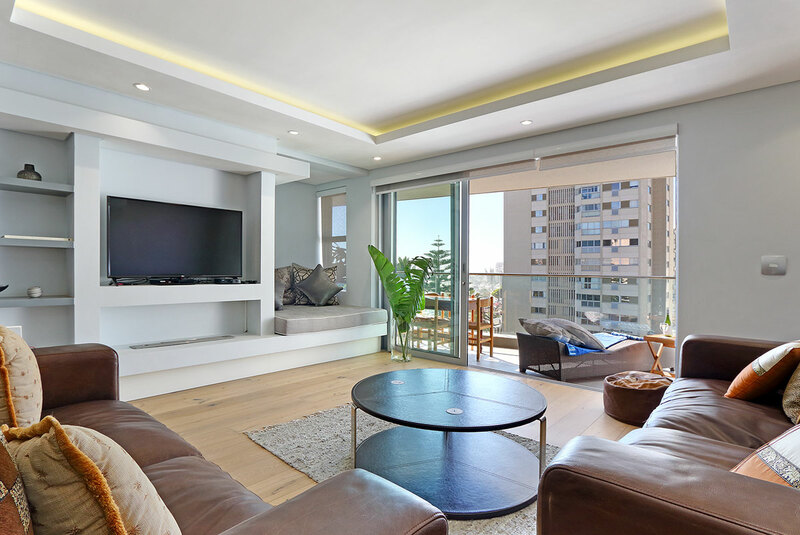 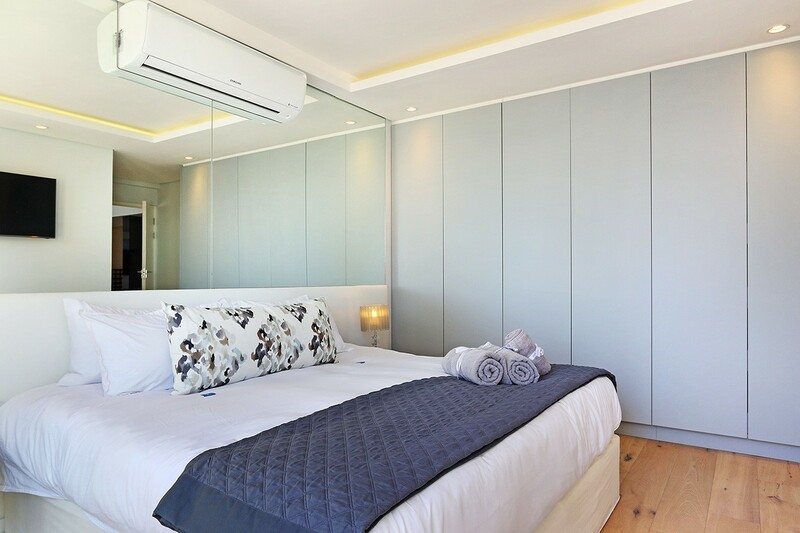 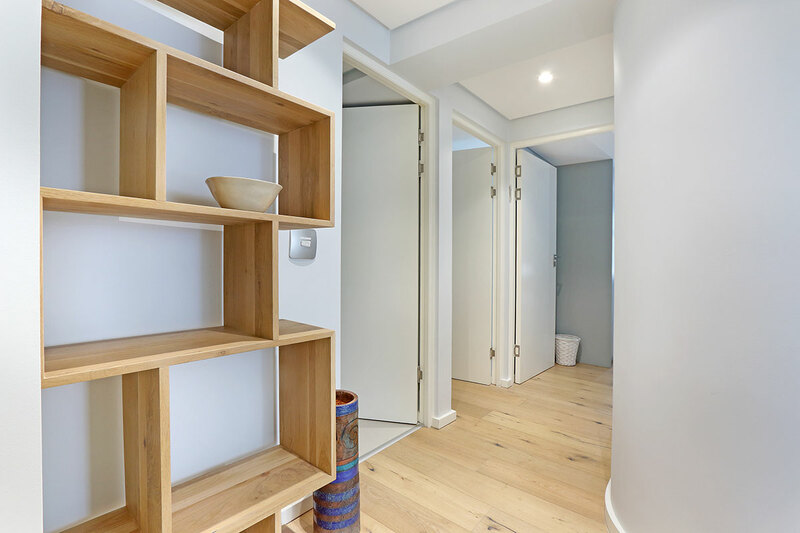 Ideally located within a stone’s throw from the Pavilion public swimming pool and the bustling shops along Sea Point Main Road, these luxury suites boast bright, open plan living spaces with floor-to-ceiling sliding door windows that flood interiors with natural light. 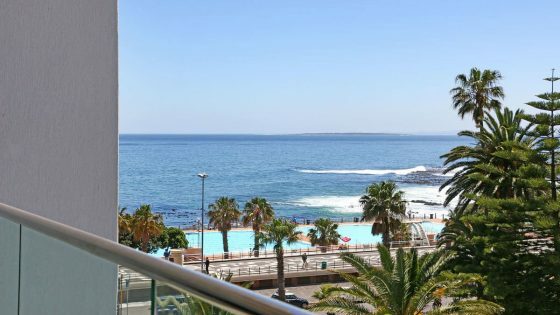 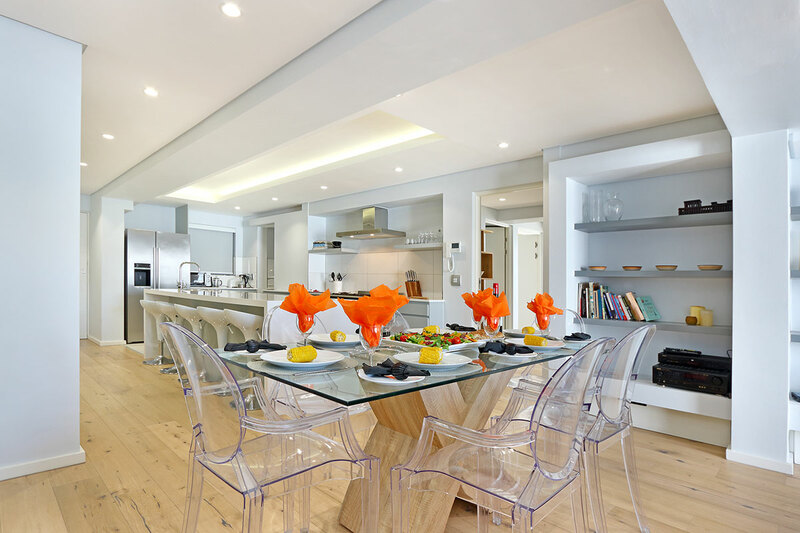 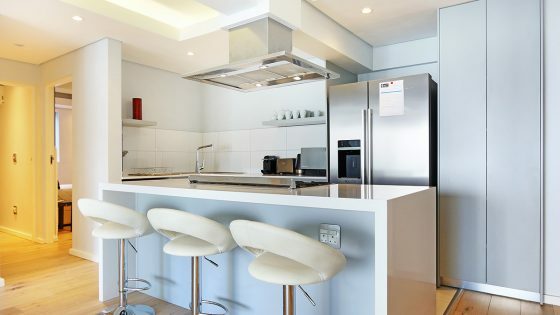 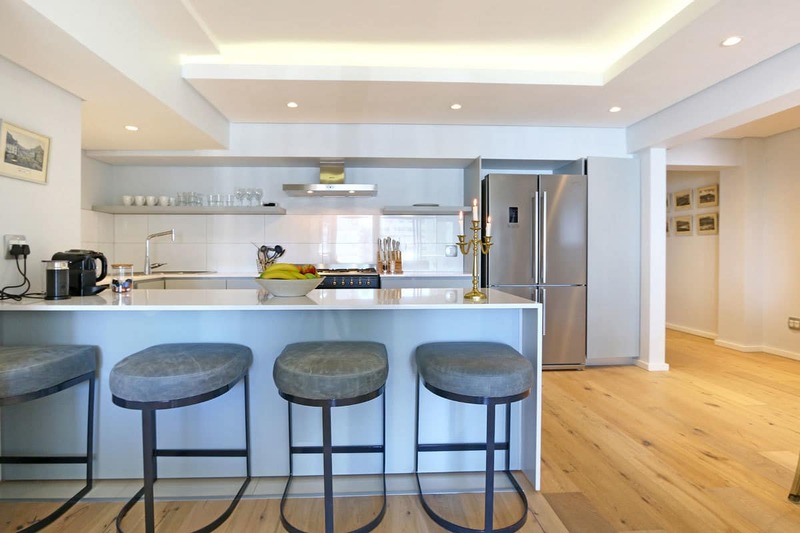 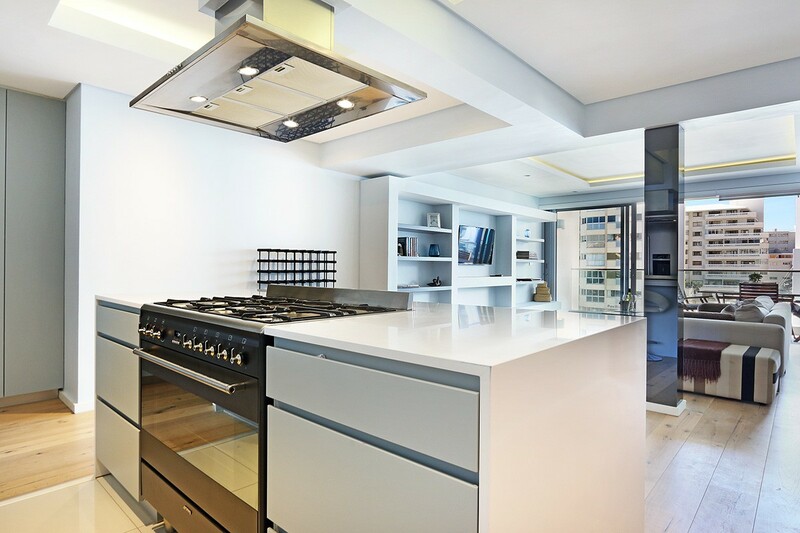 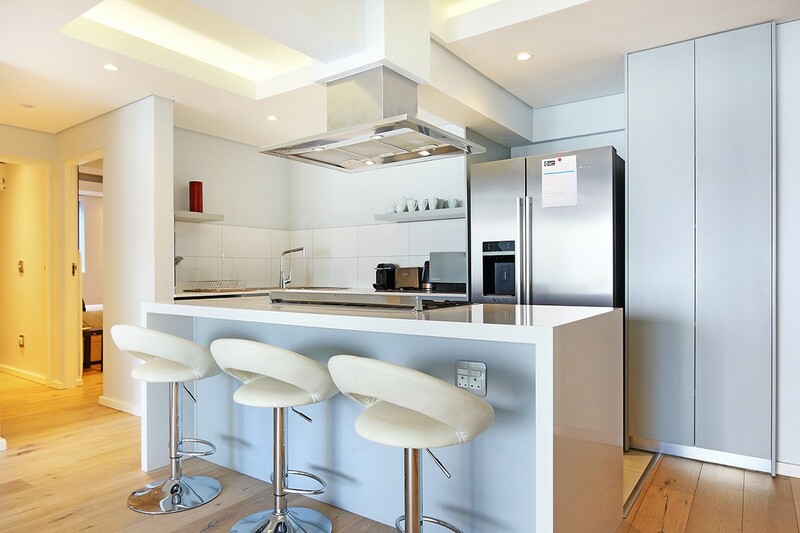 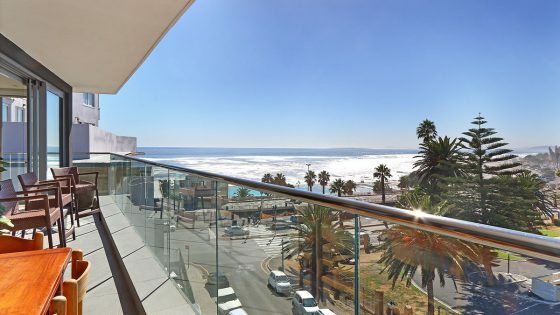 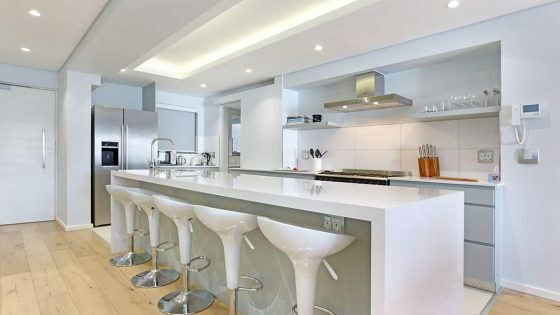 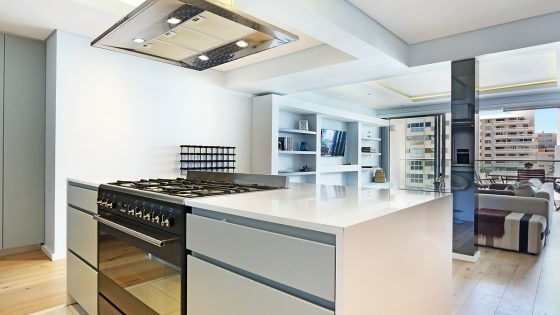 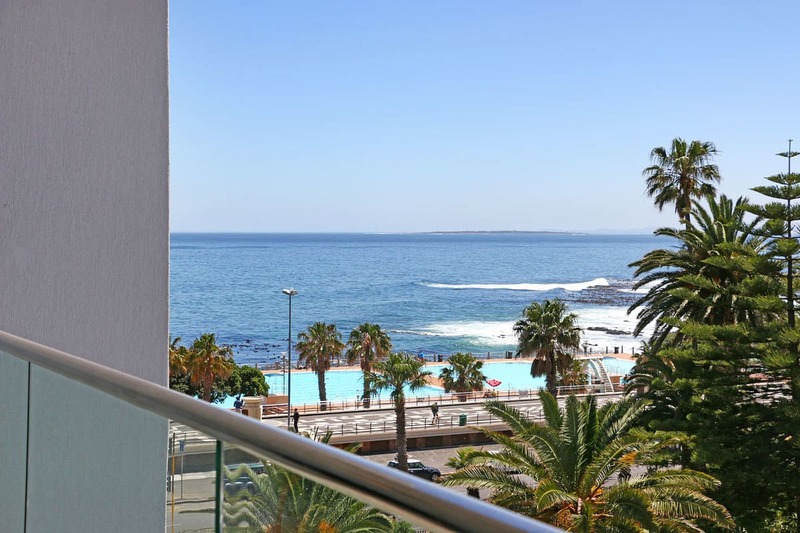 The central living areas feature open plan lounges, dining rooms and modern kitchens, which flow out onto large private balconies with panoramic views of the Atlantic Ocean and Robben Island. 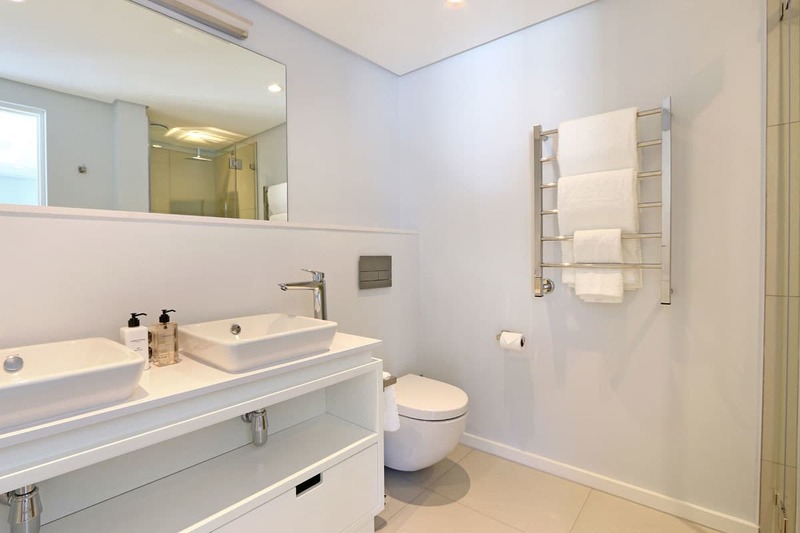 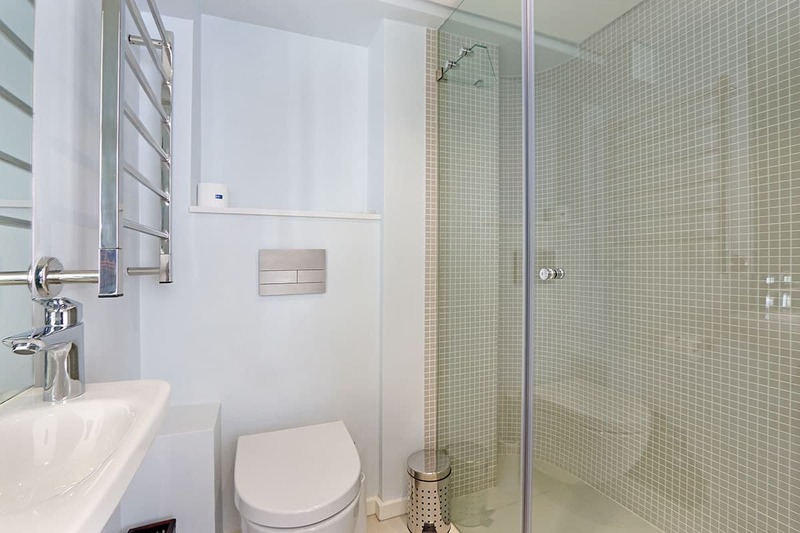 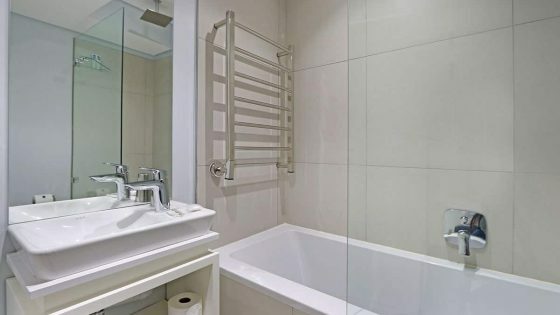 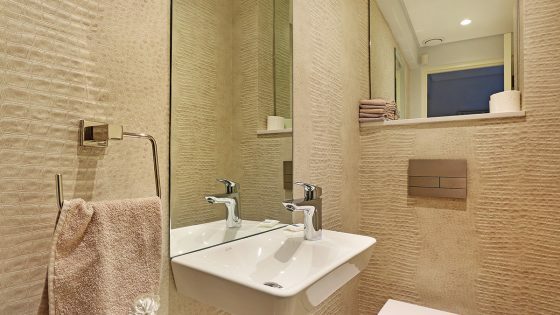 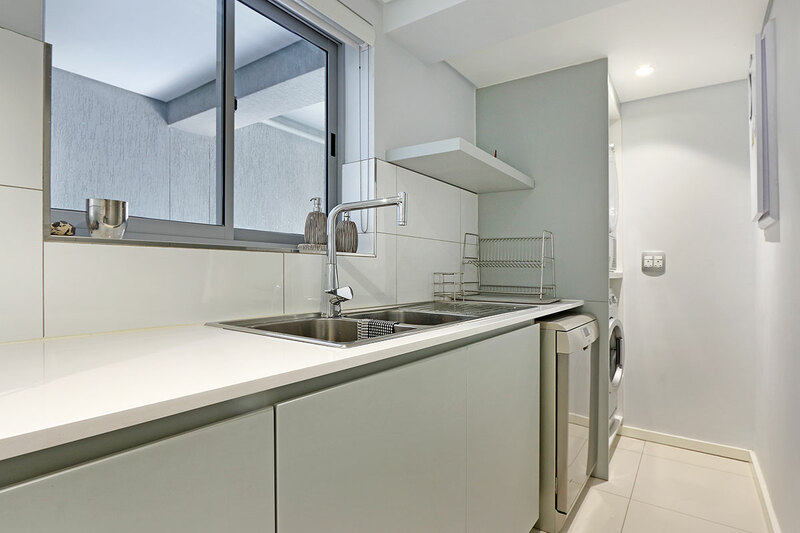 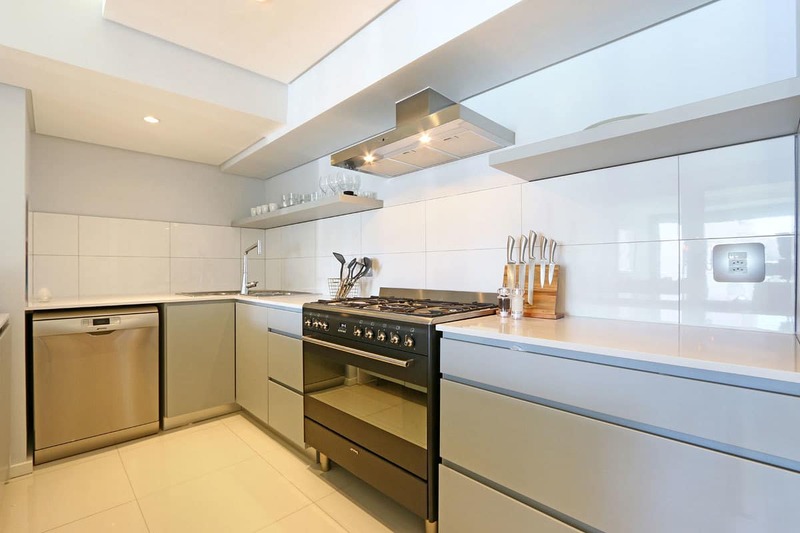 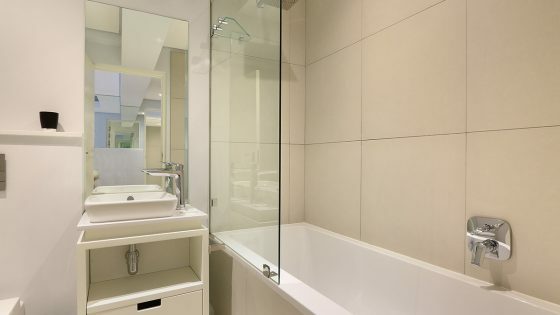 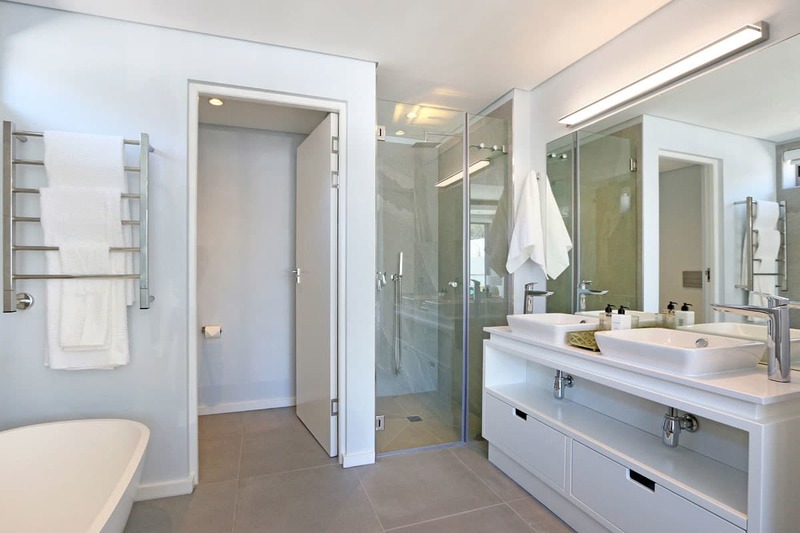 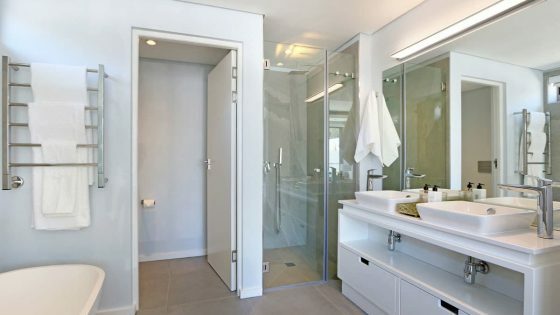 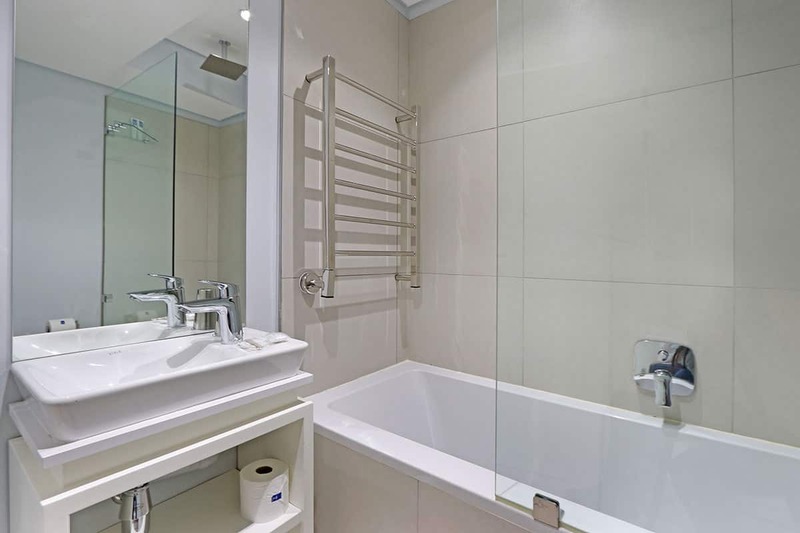 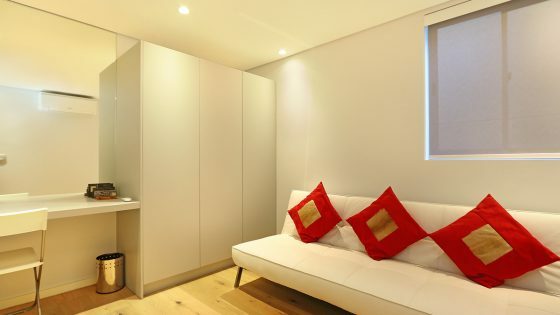 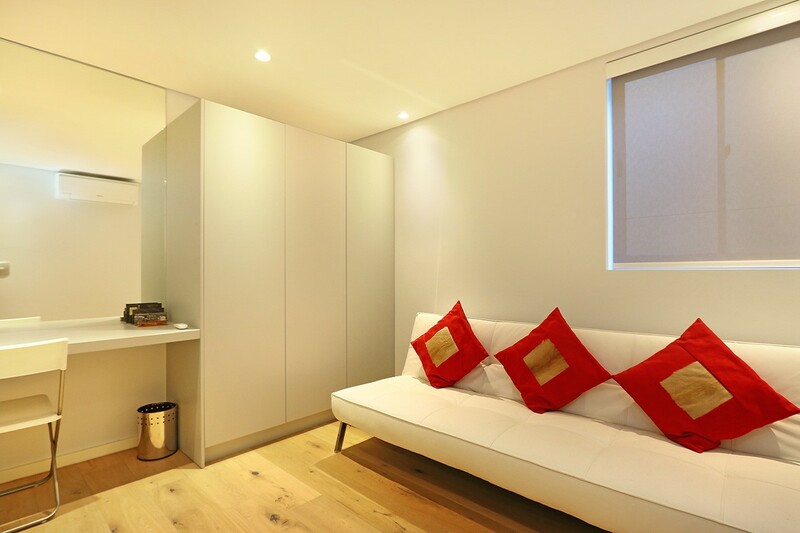 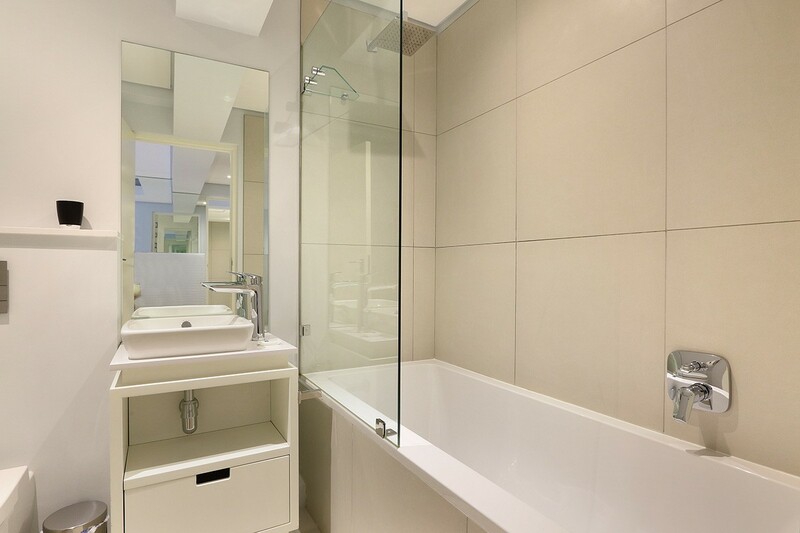 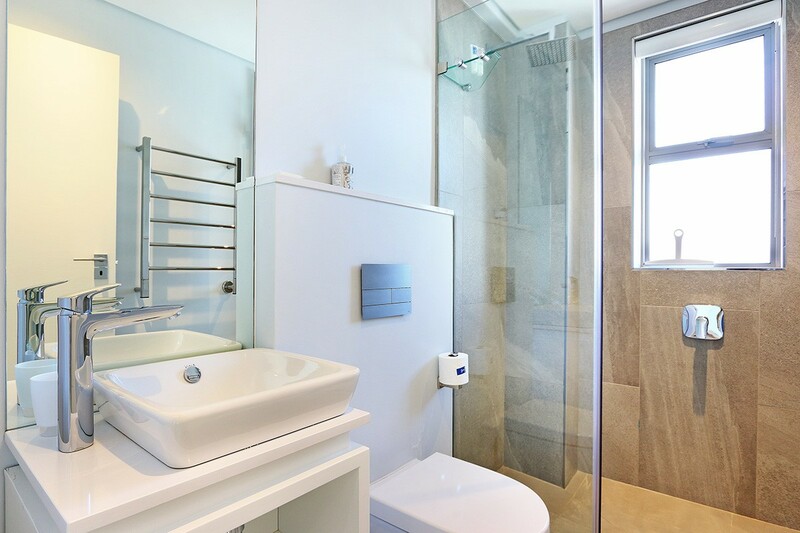 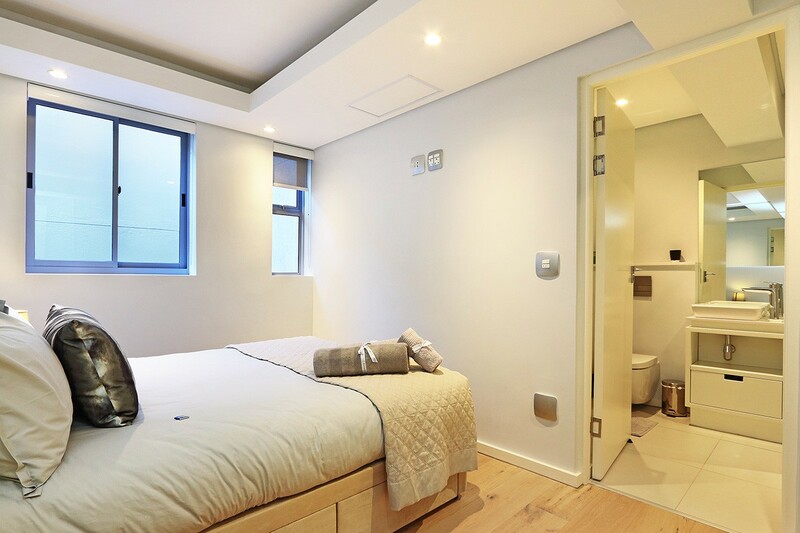 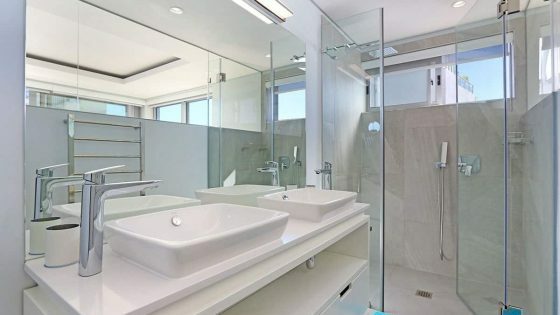 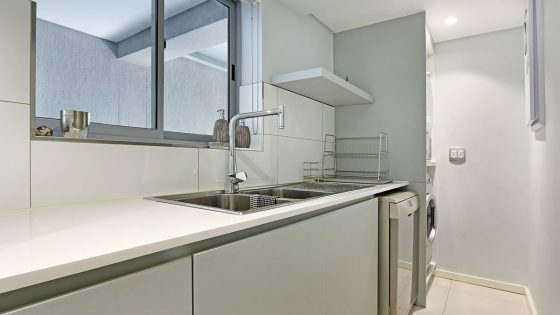 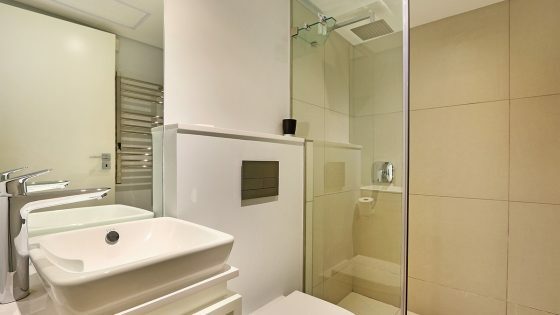 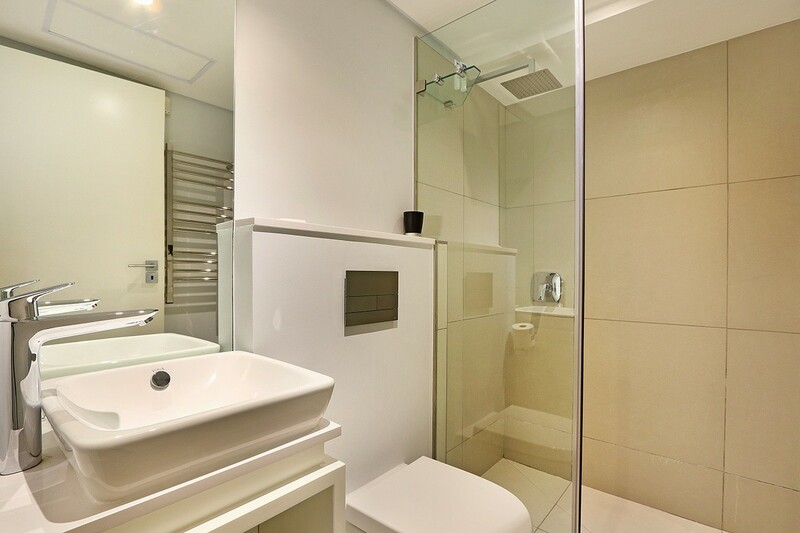 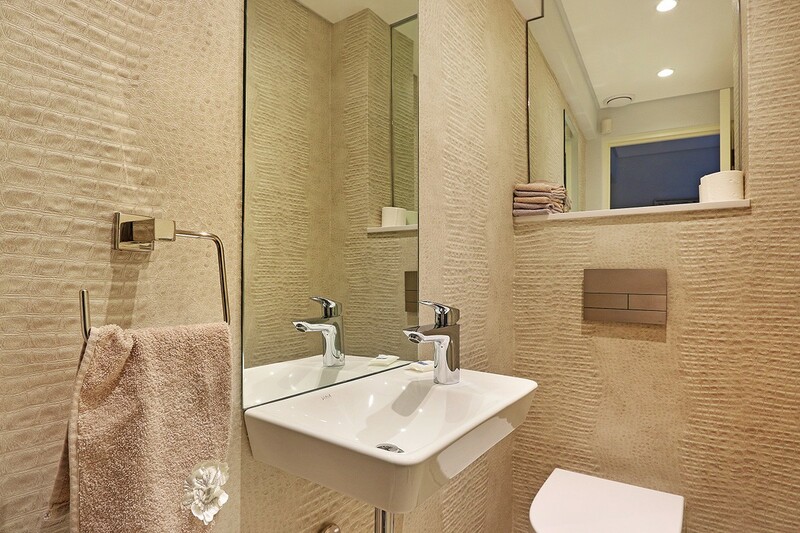 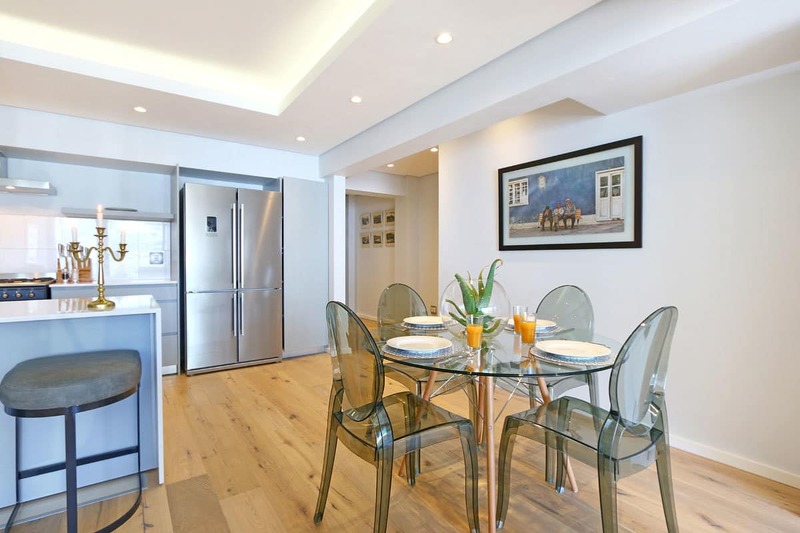 Enjoy options of two or three bedroom apartments, with main-en-suite bathrooms. 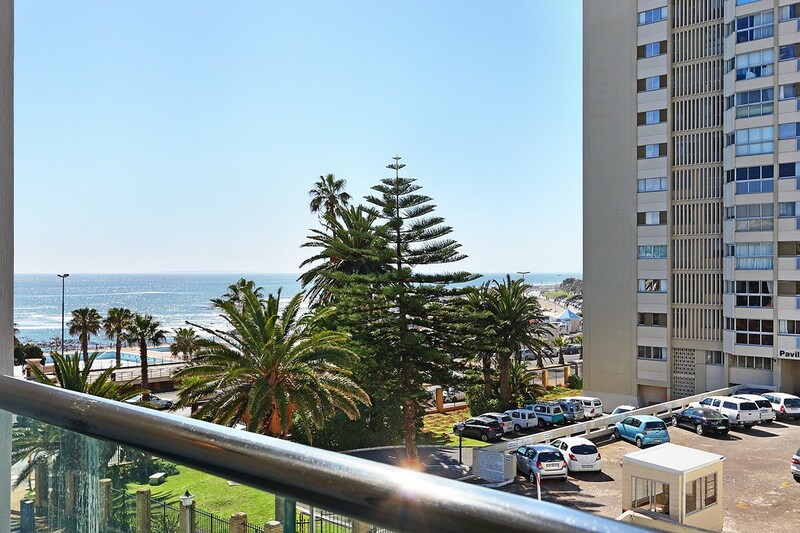 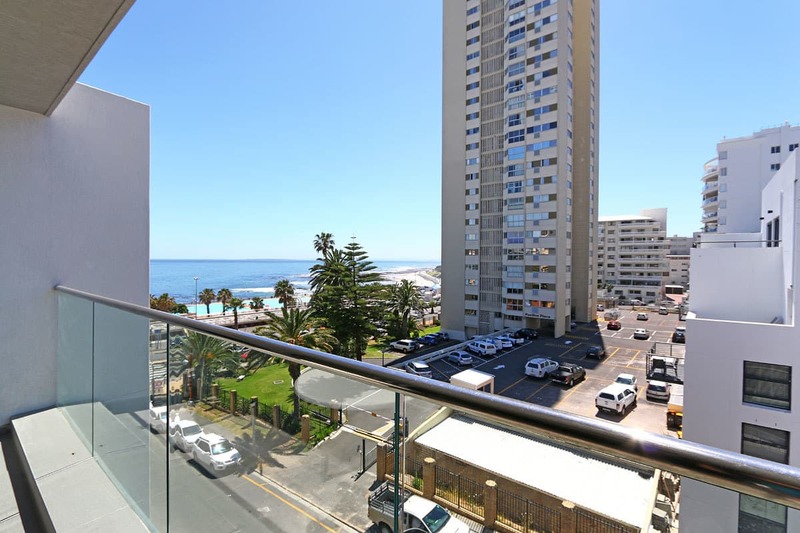 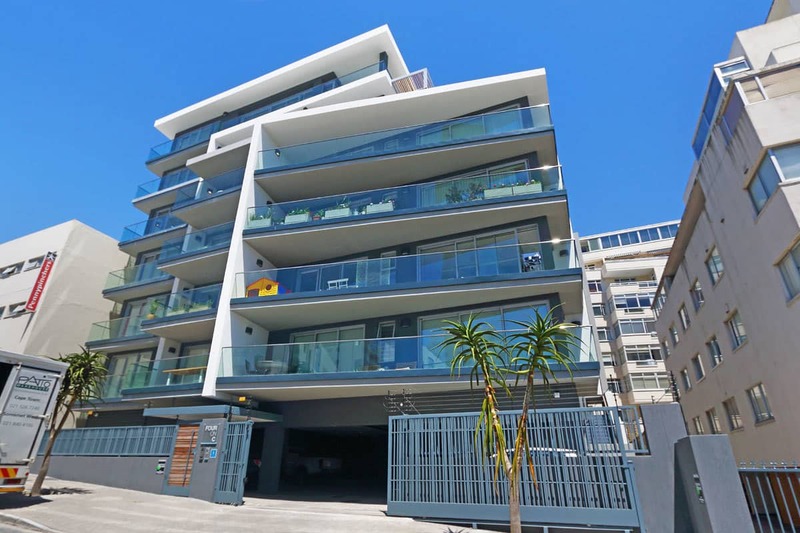 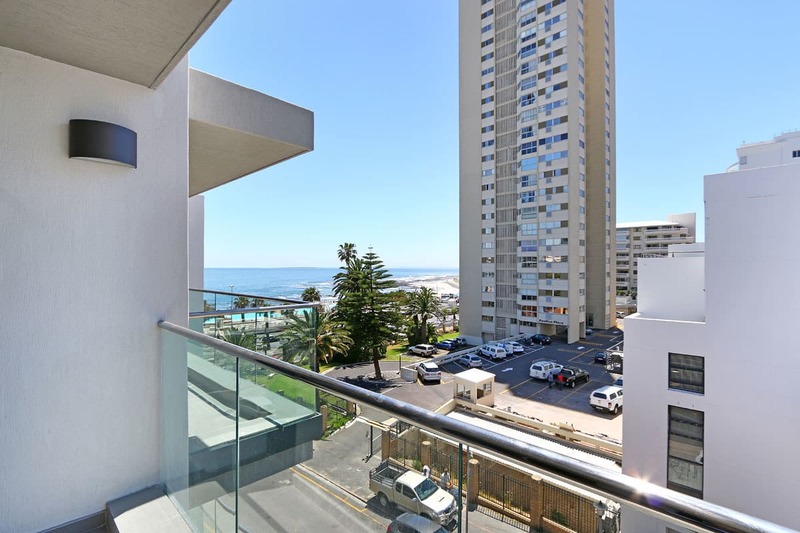 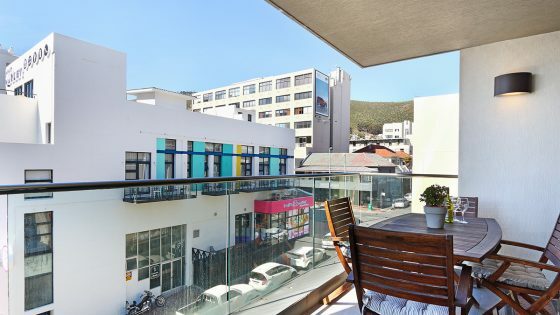 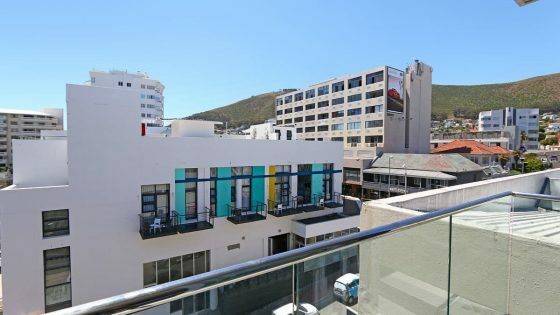 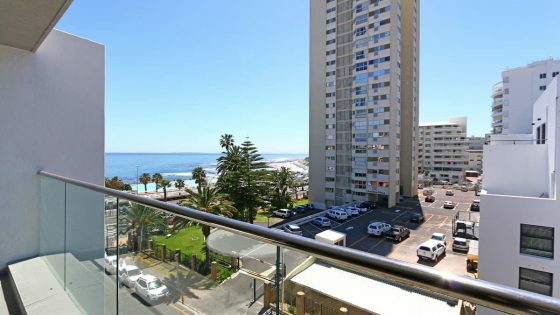 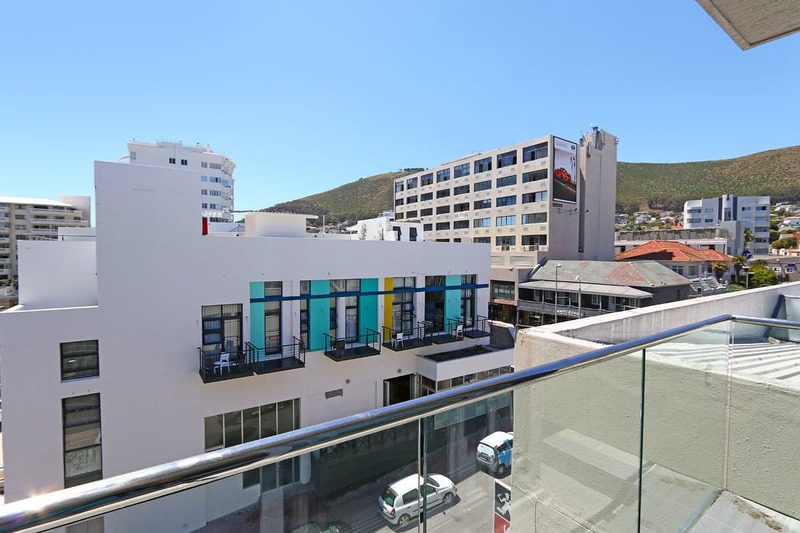 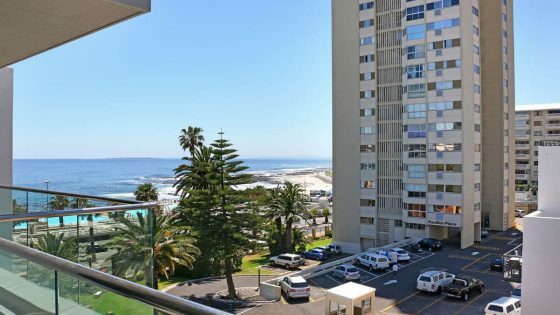 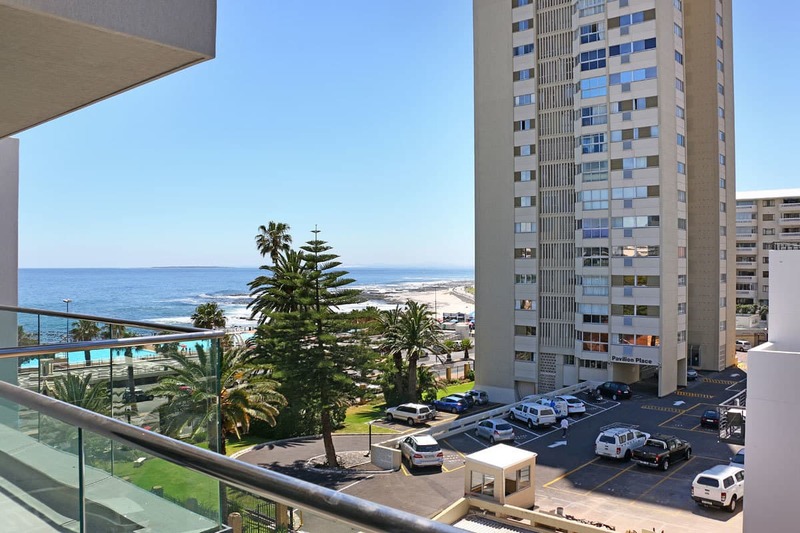 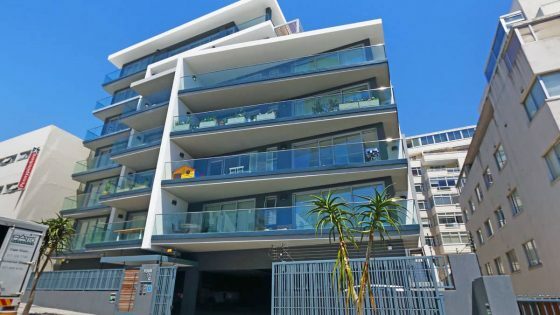 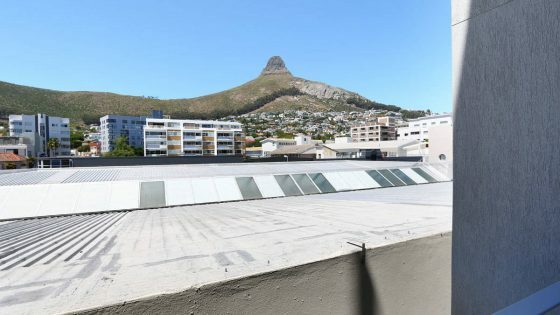 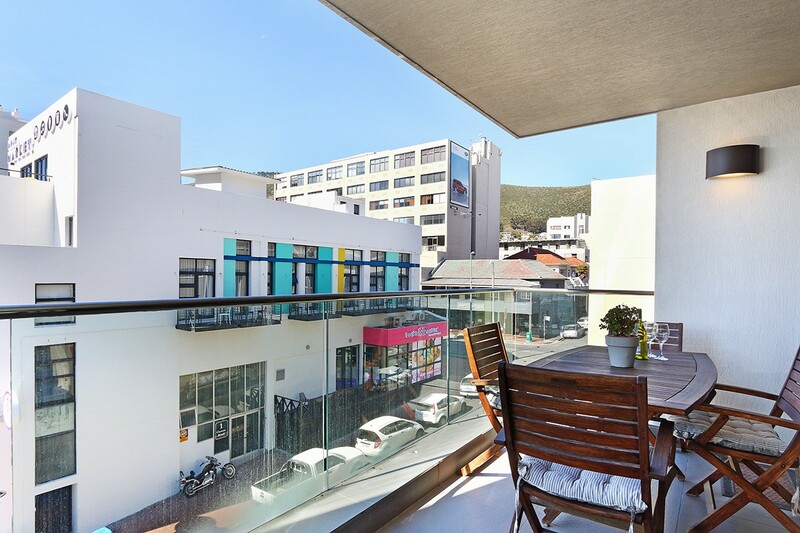 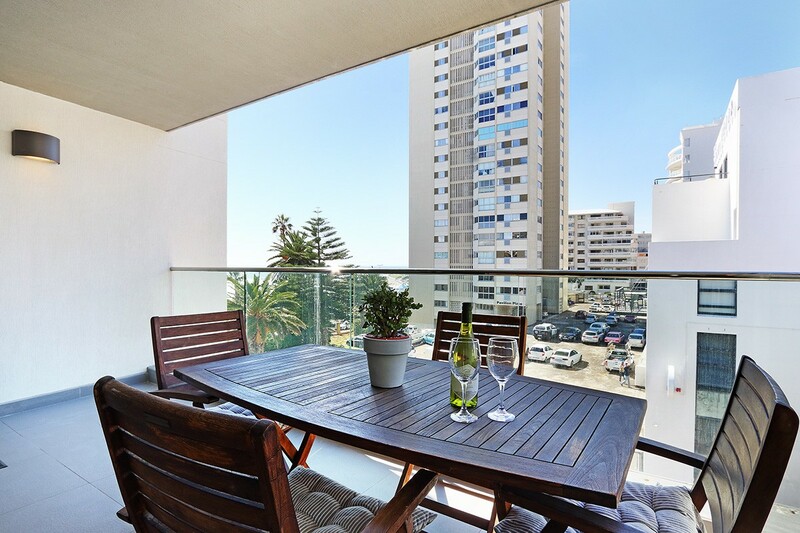 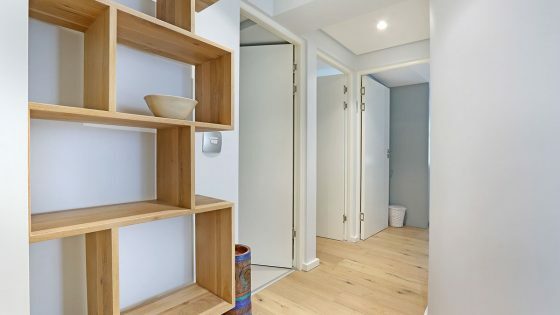 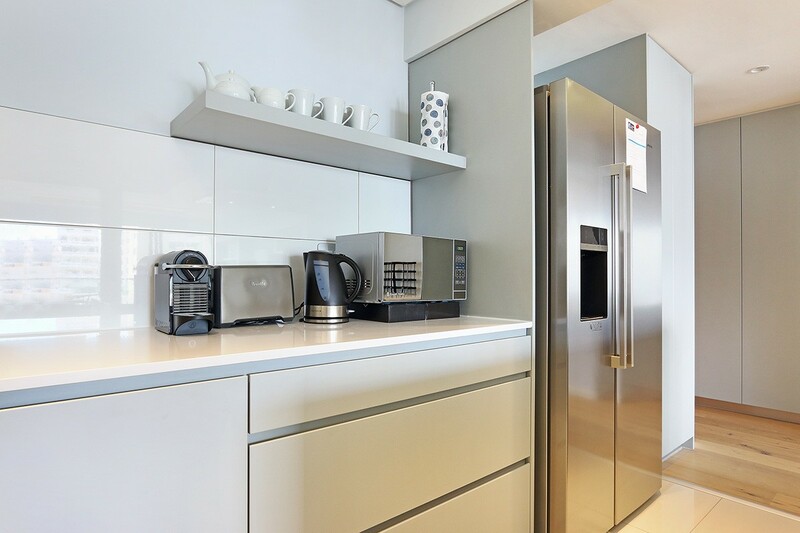 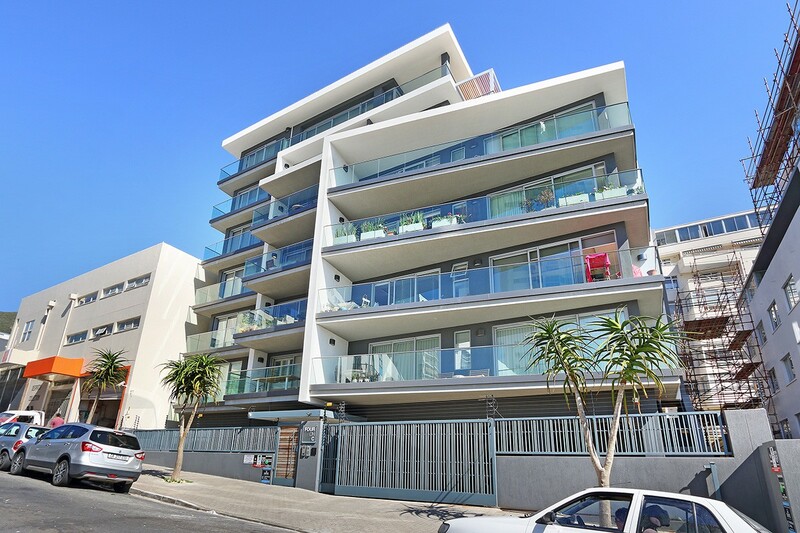 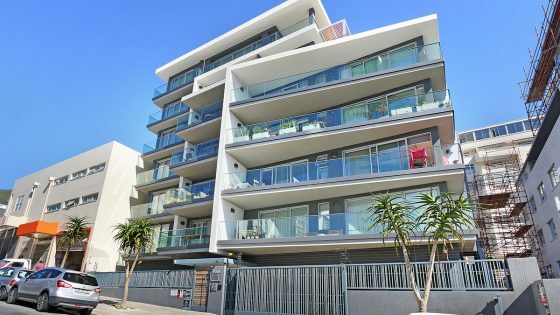 The apartment block has dedicated parking bays in a secured area and is within walking distance of several MyCitiBus stops. 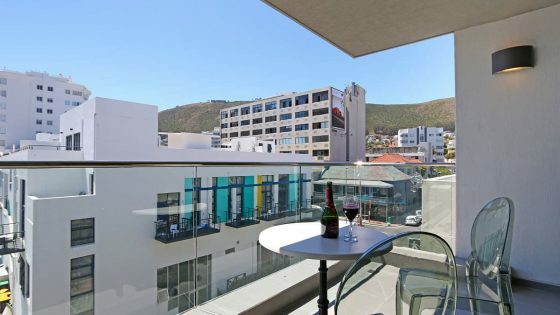 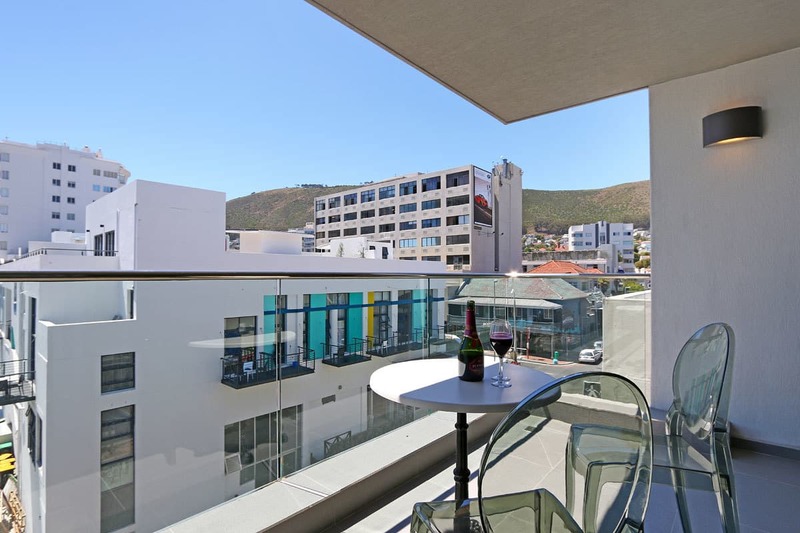 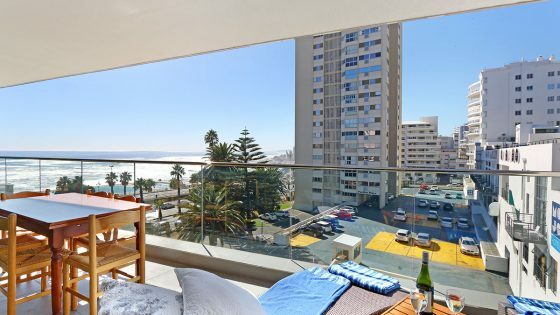 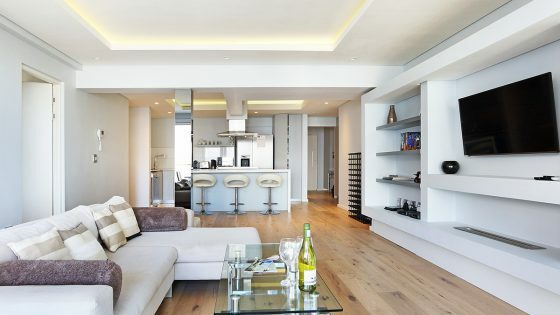 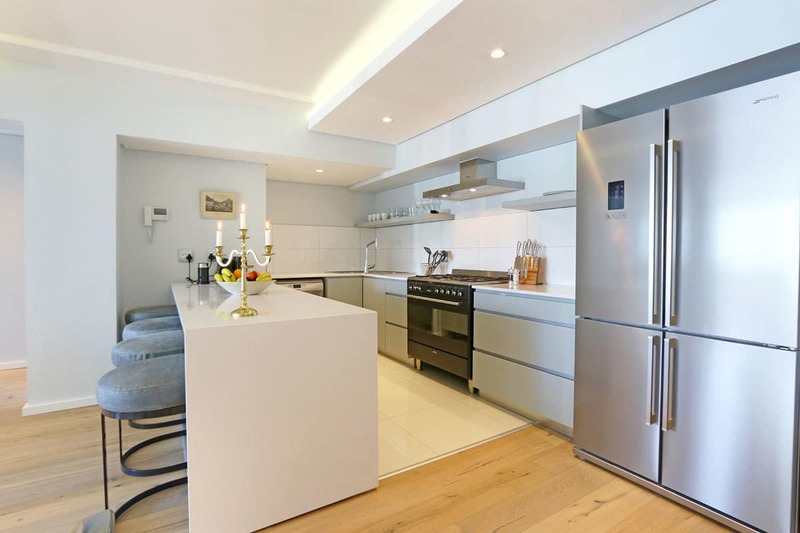 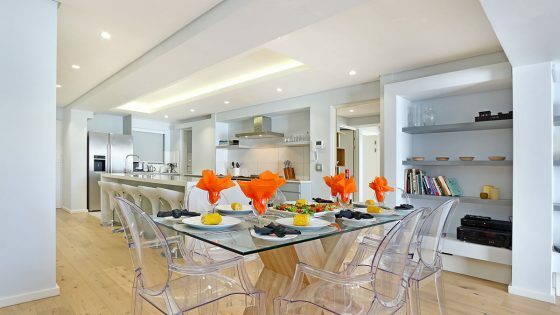 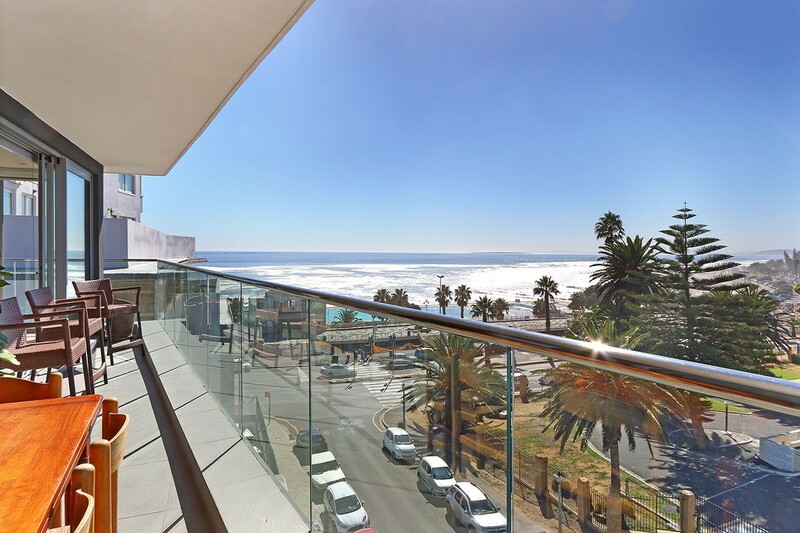 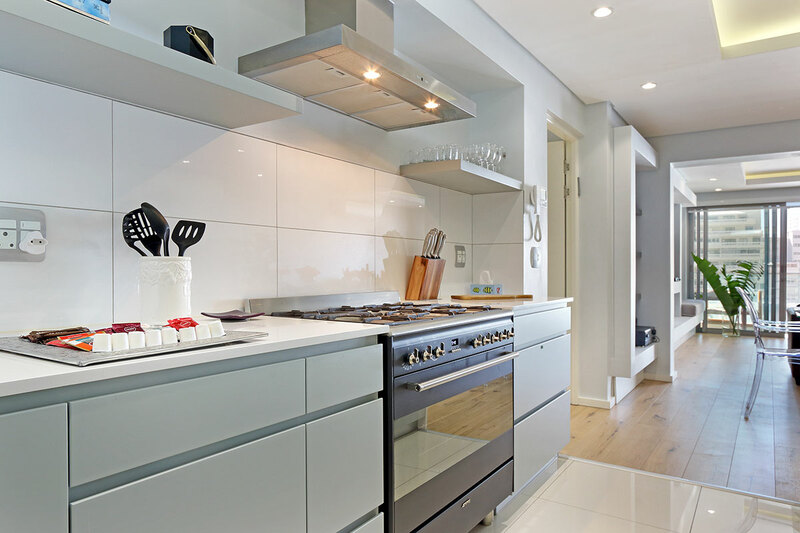 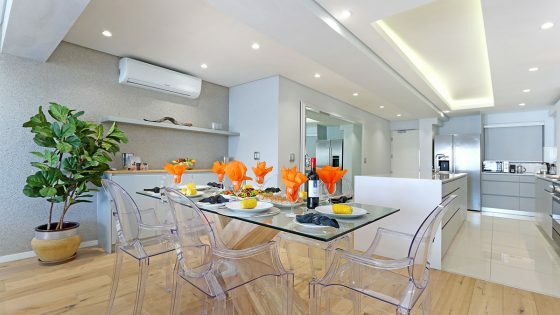 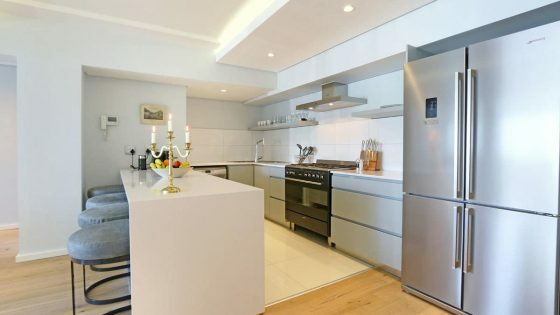 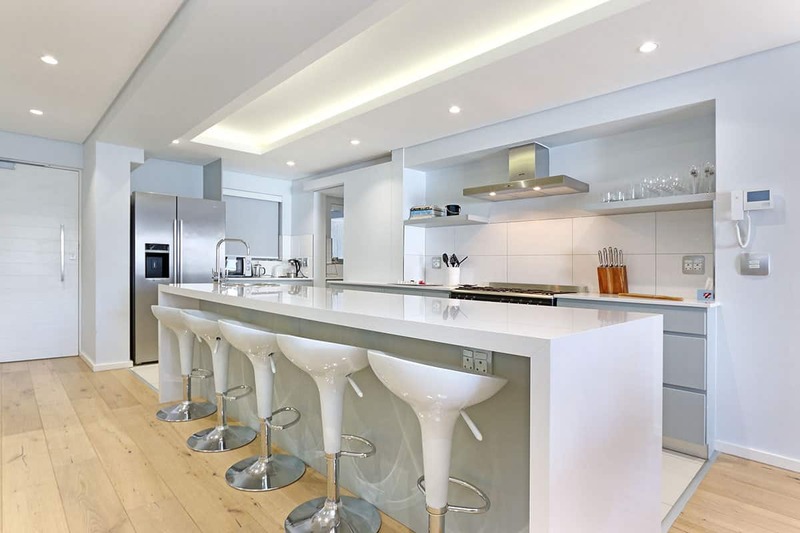 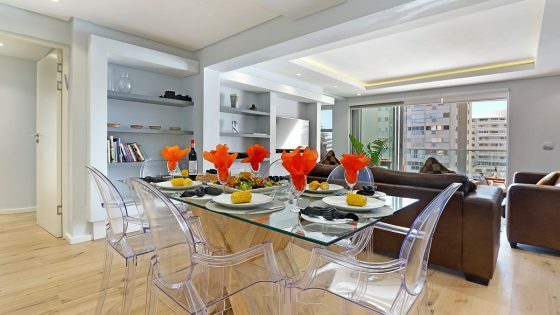 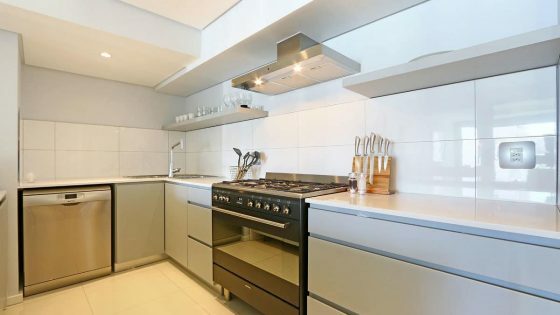 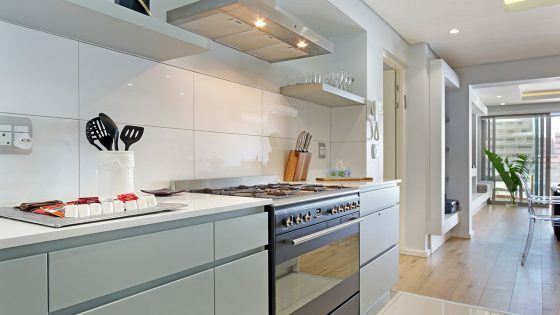 Contemporary and tasteful design, a fantastic location and gorgeous views – a perfect base for your Cape Town vacation.